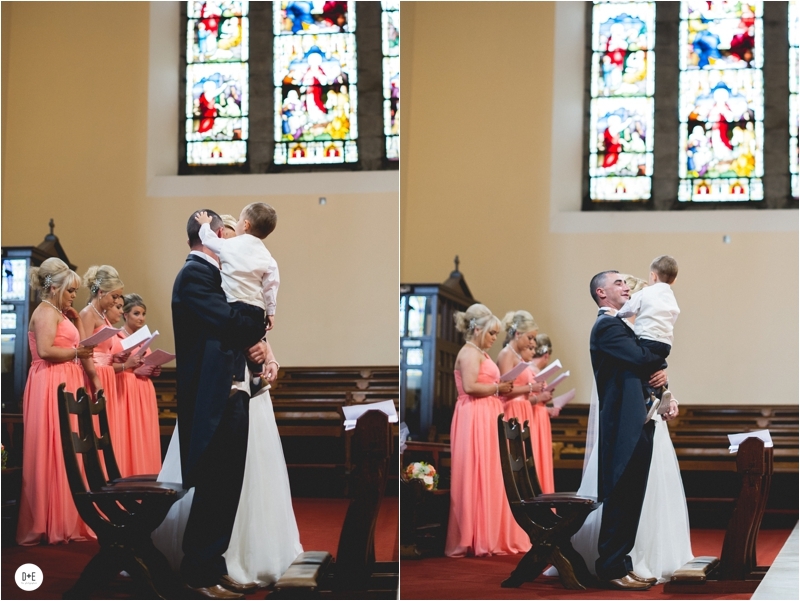 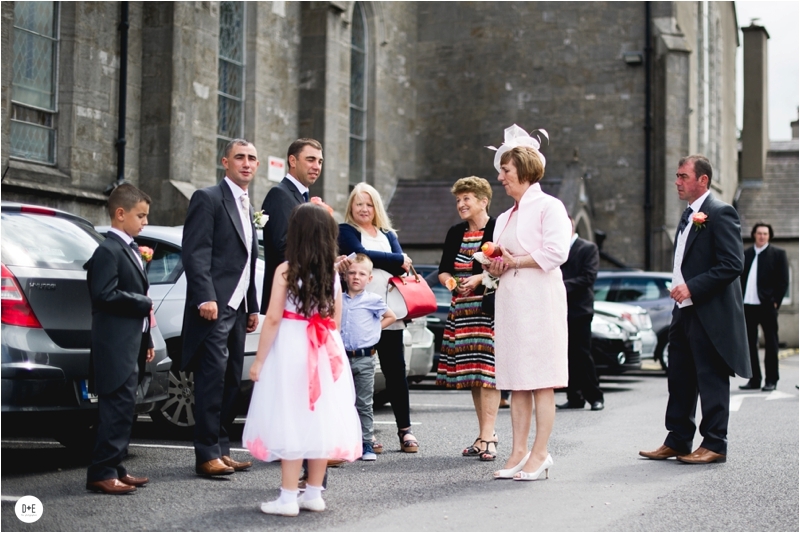 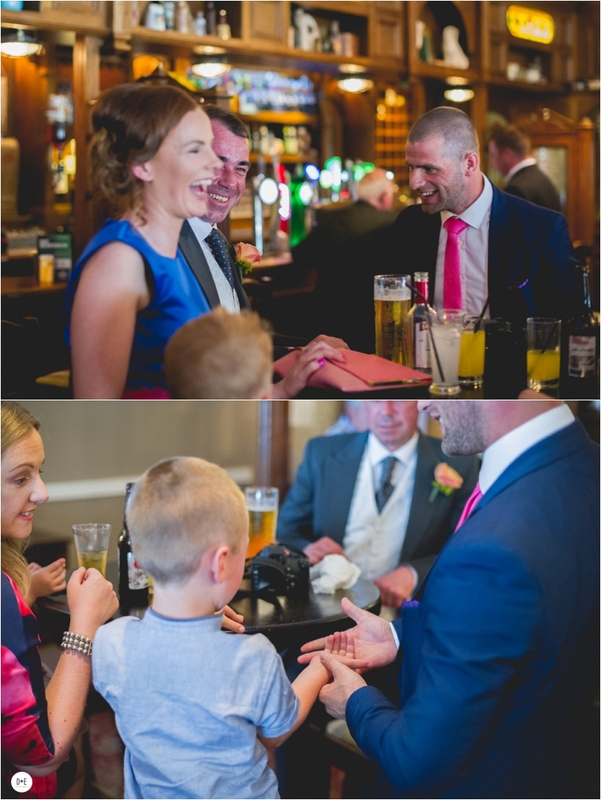 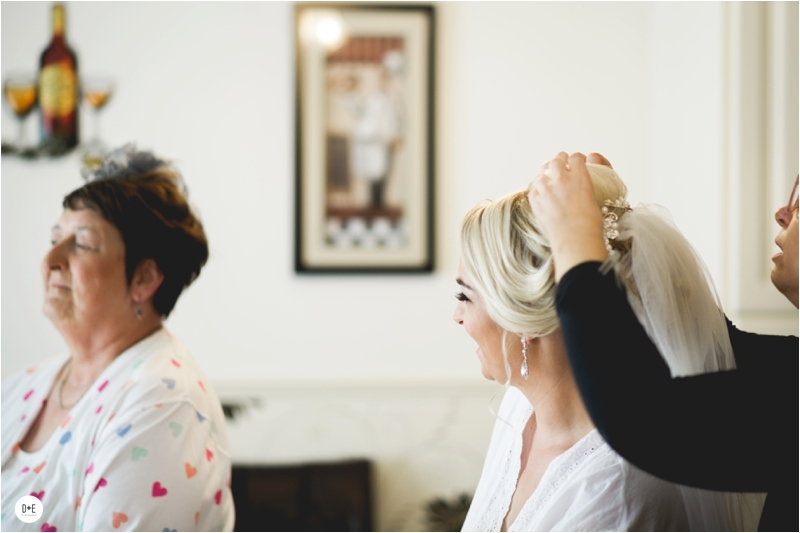 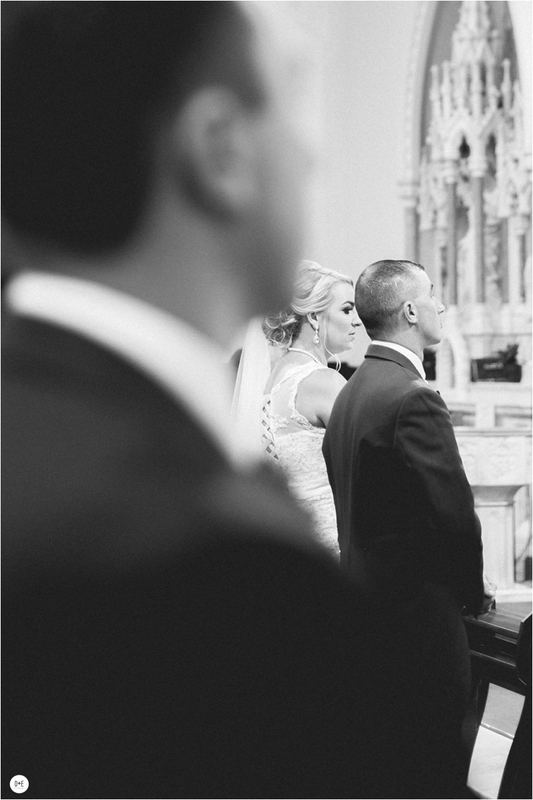 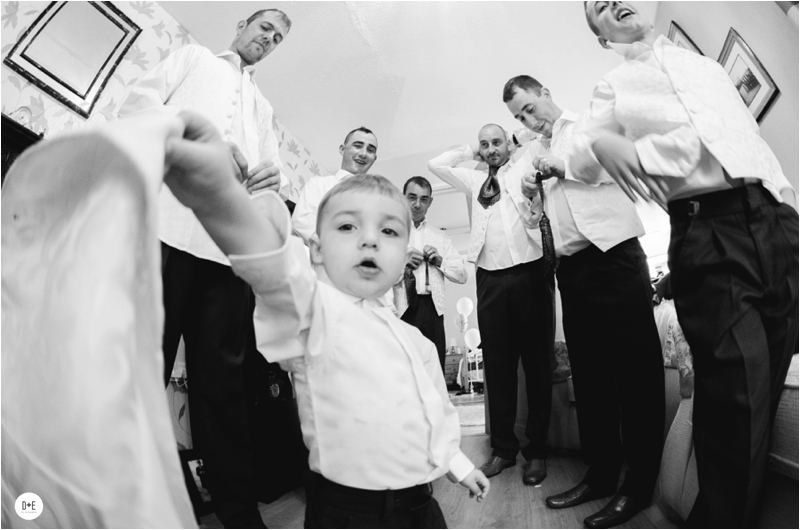 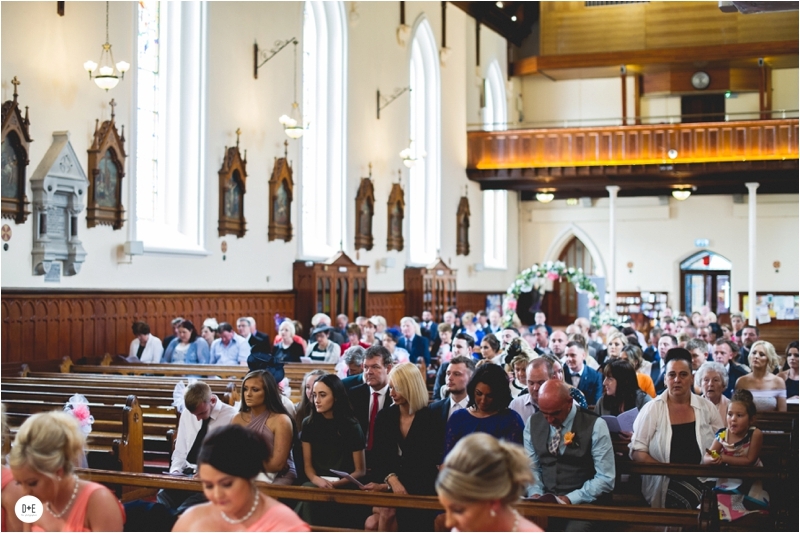 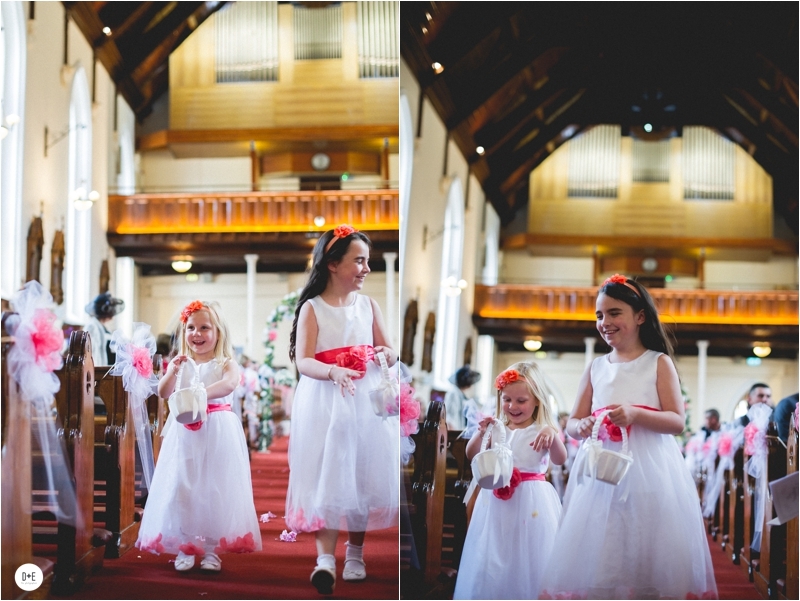 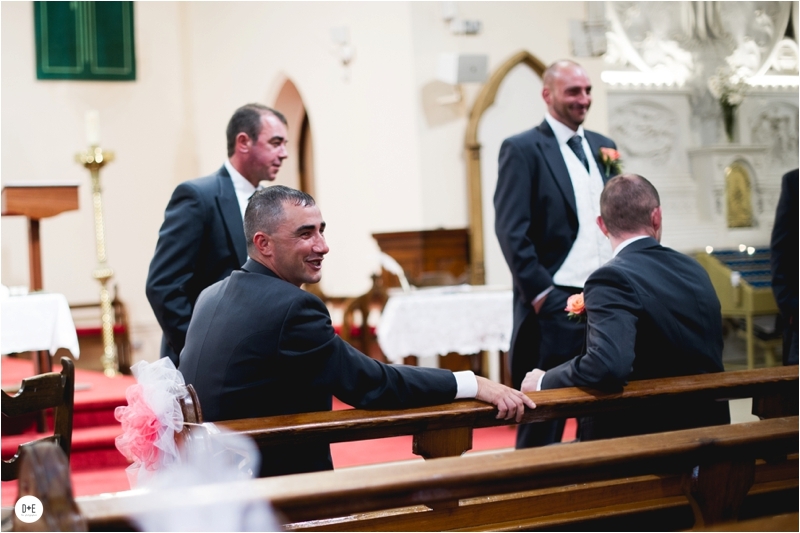 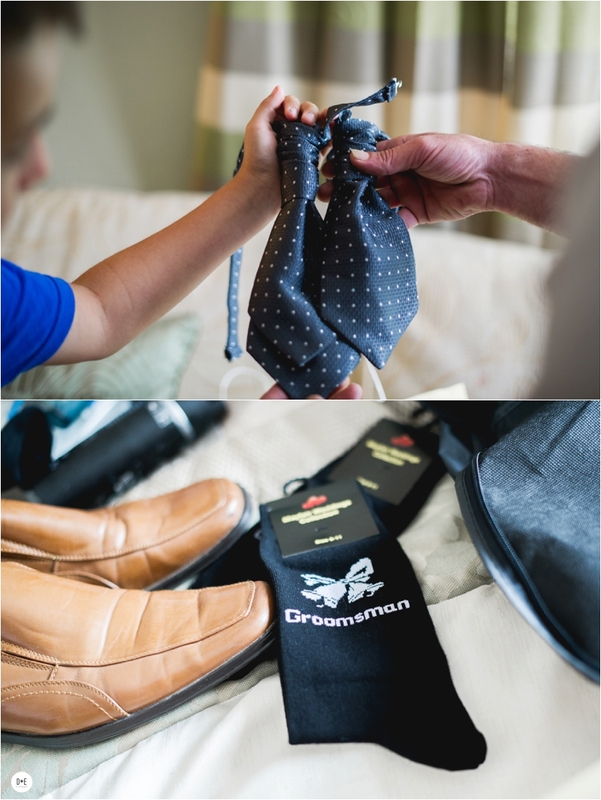 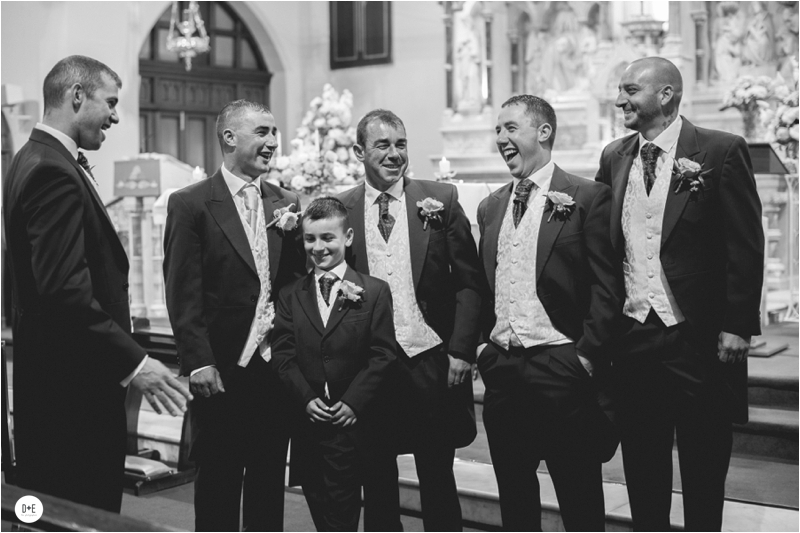 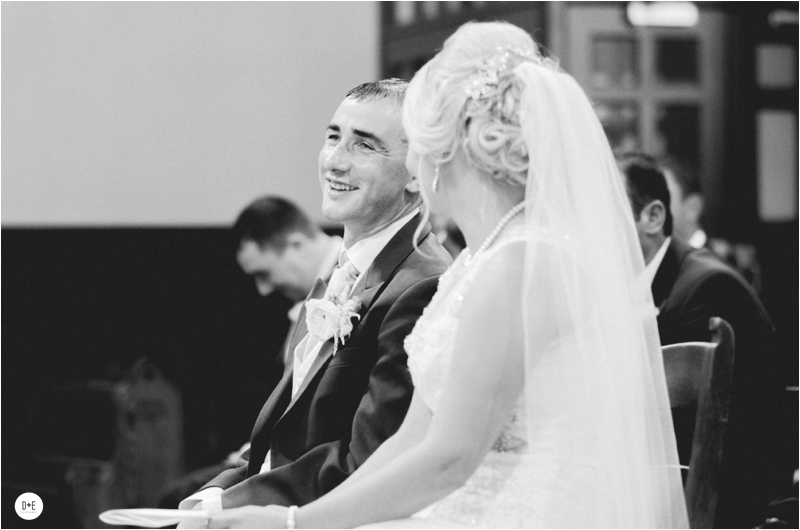 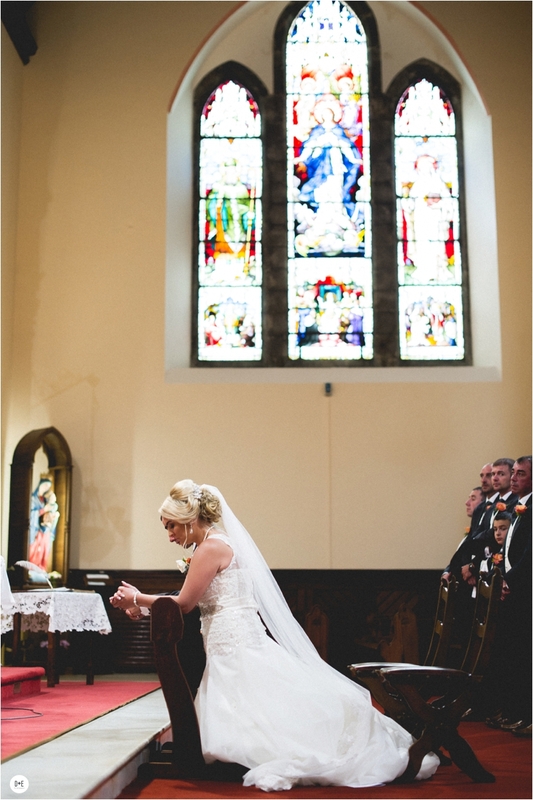 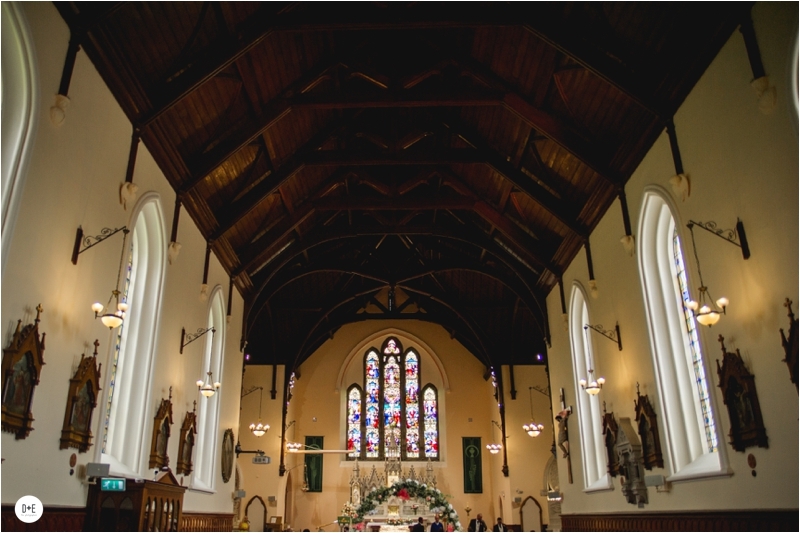 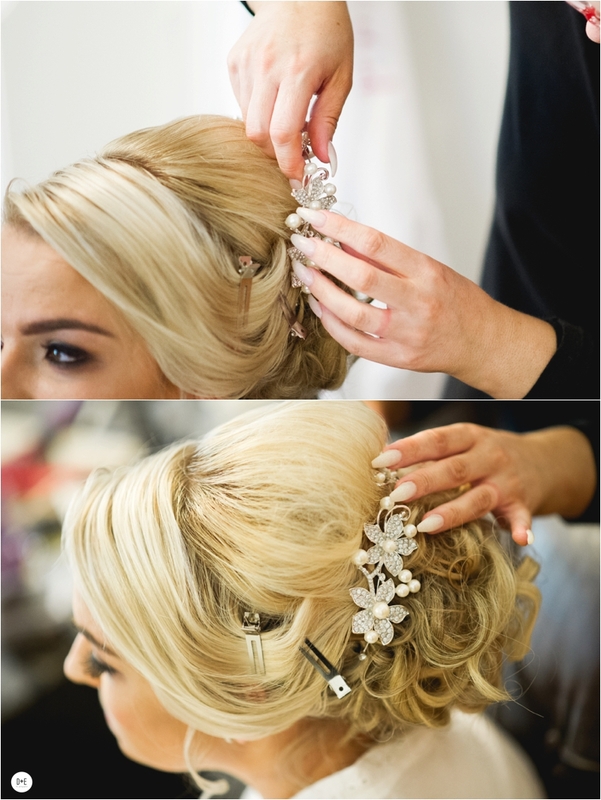 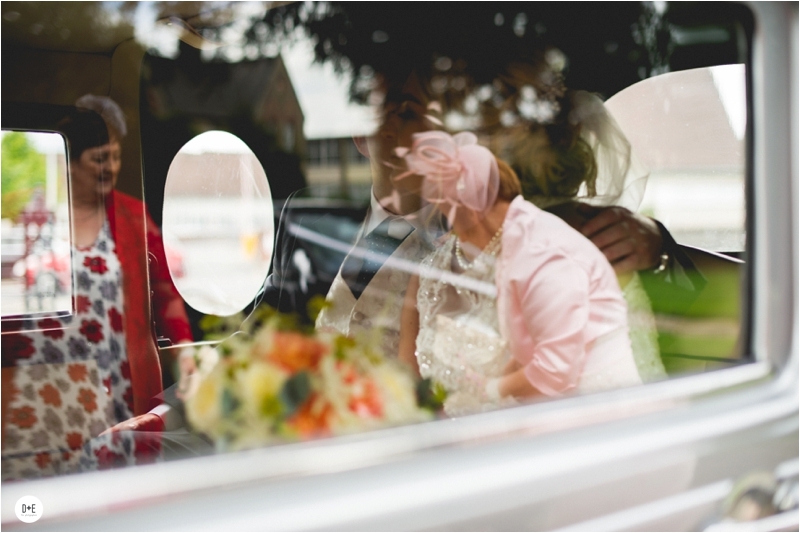 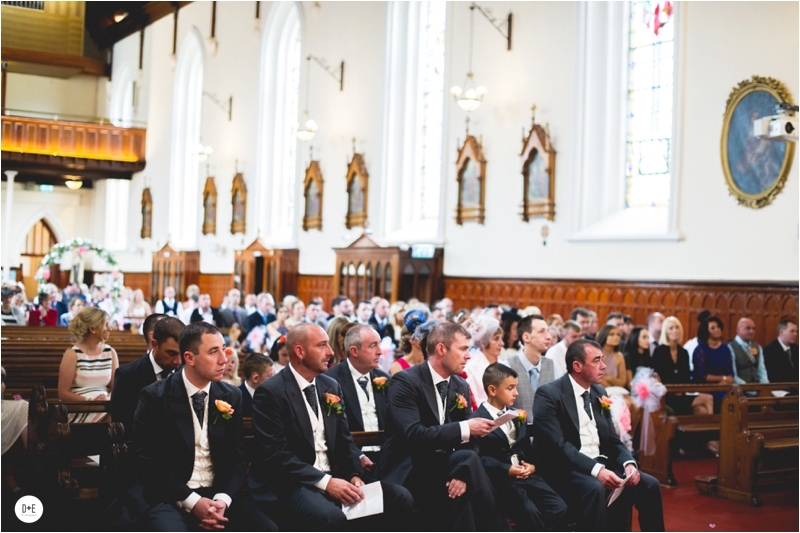 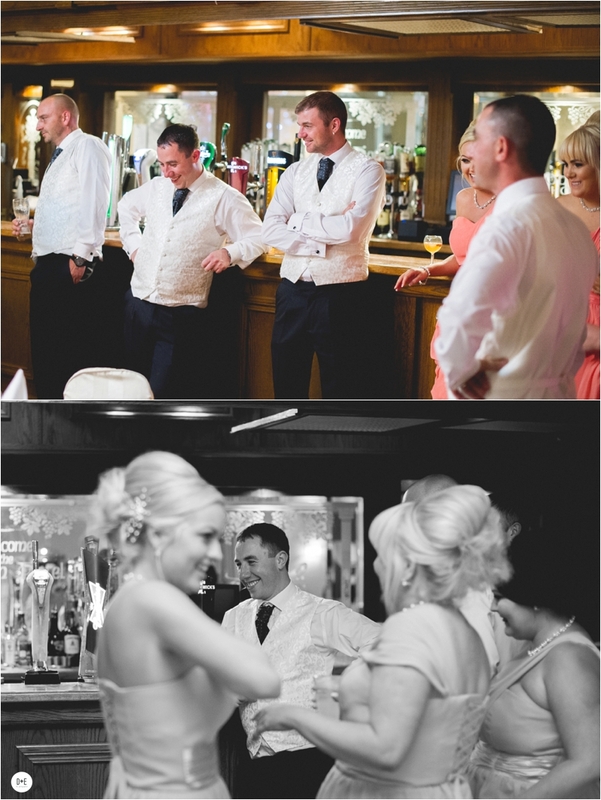 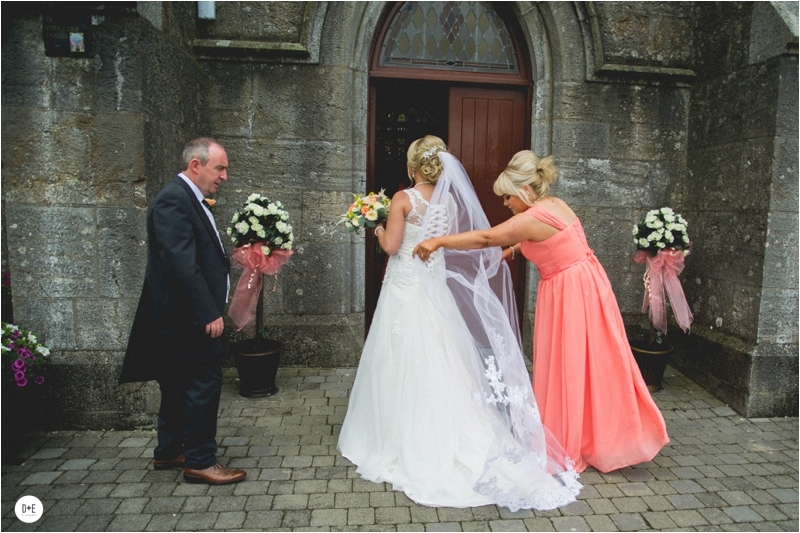 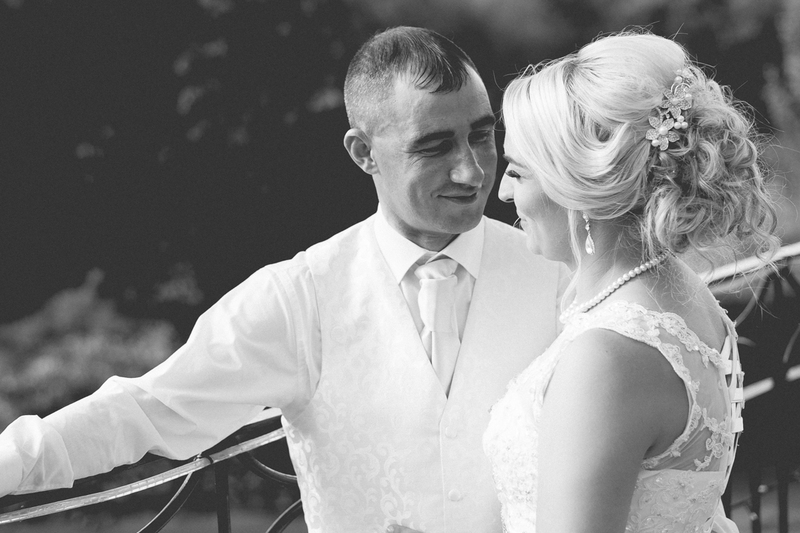 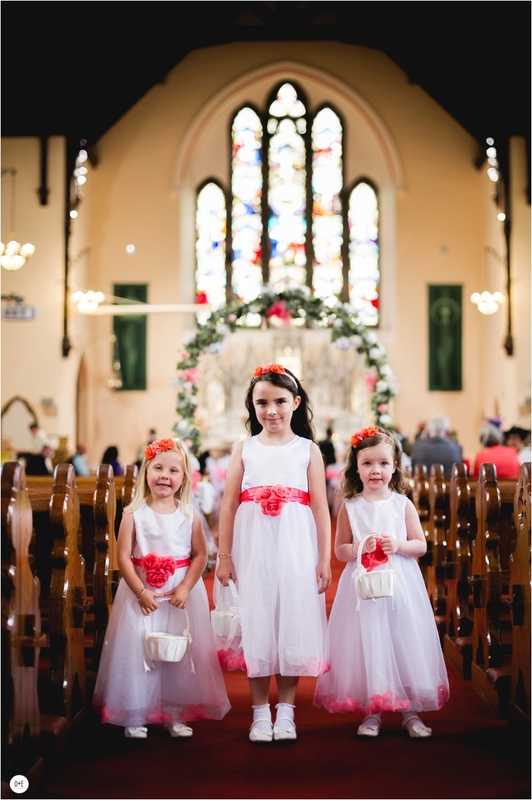 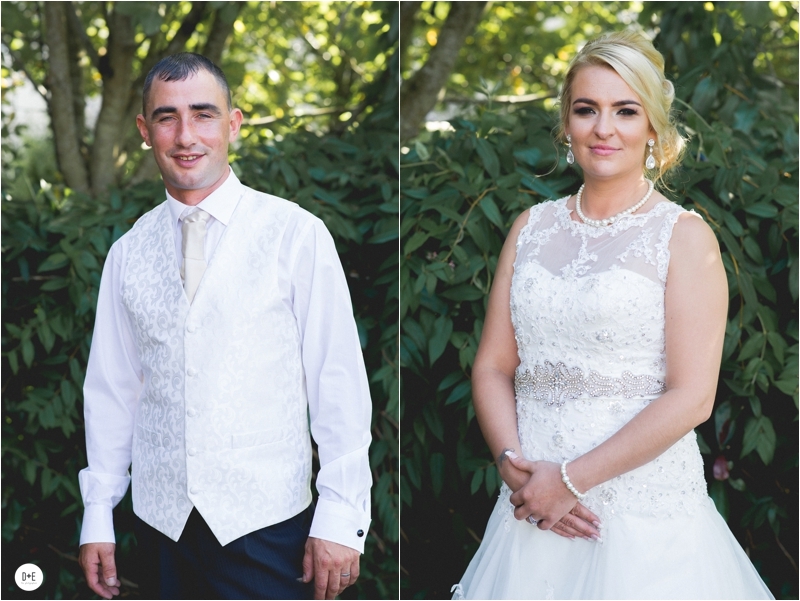 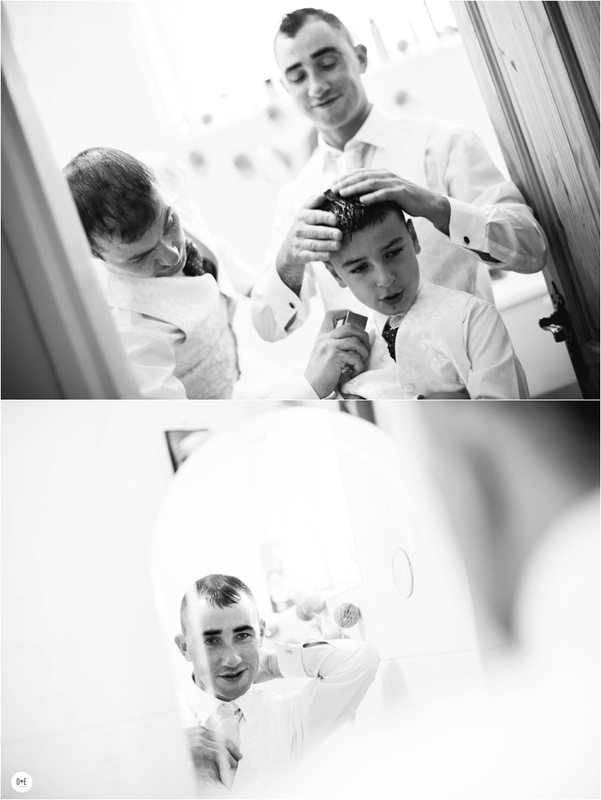 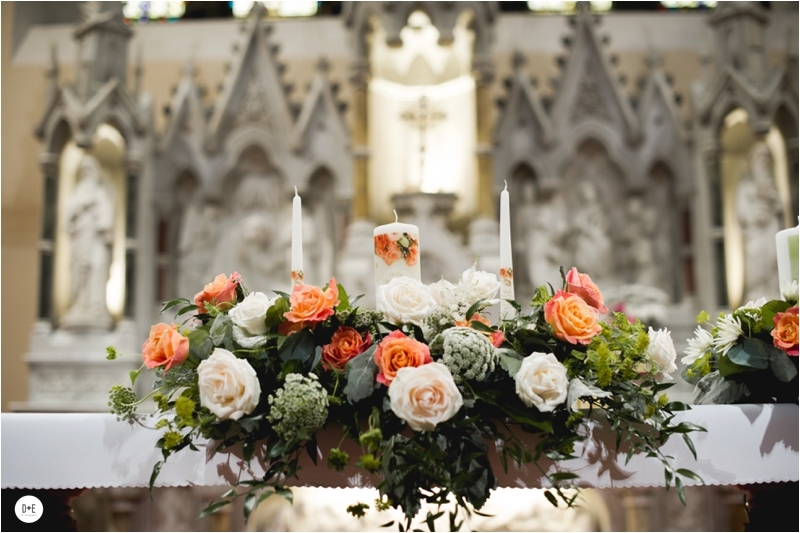 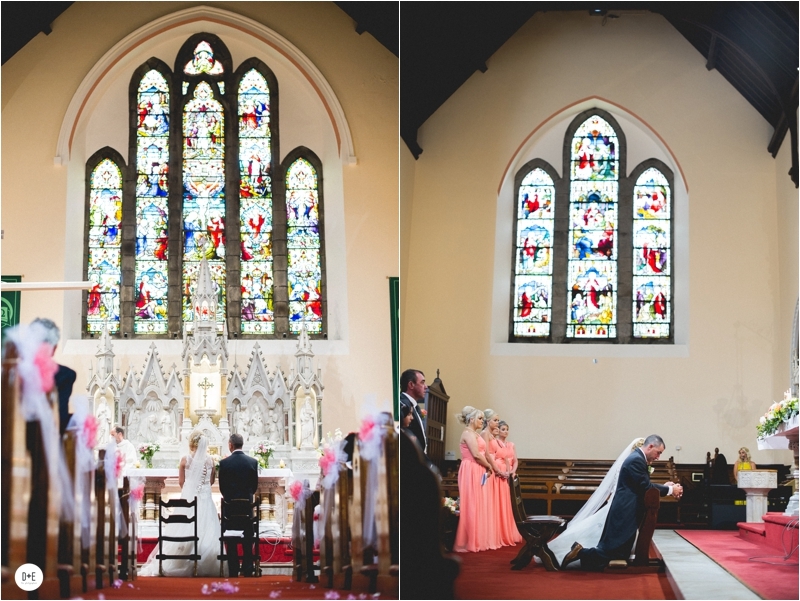 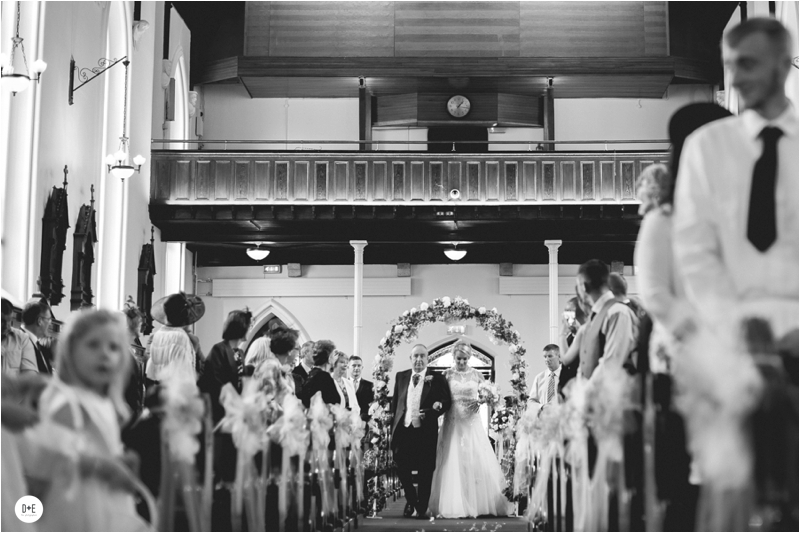 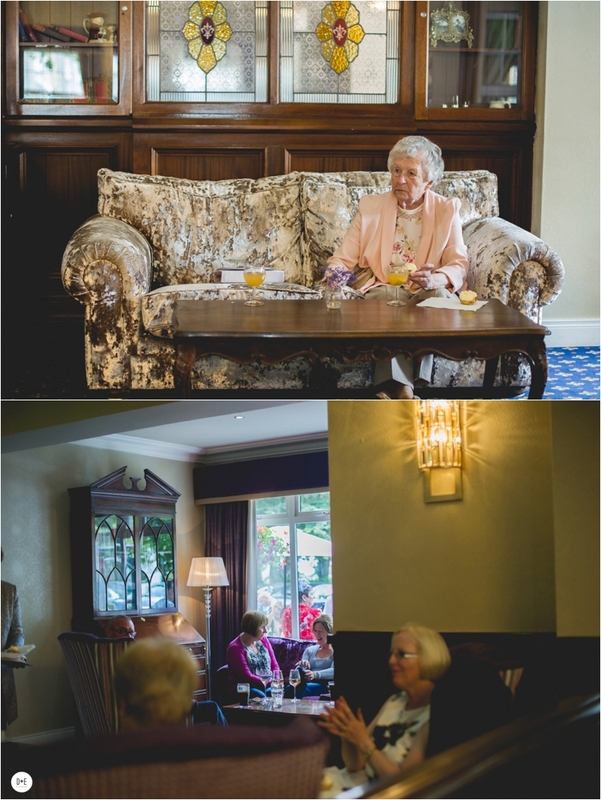 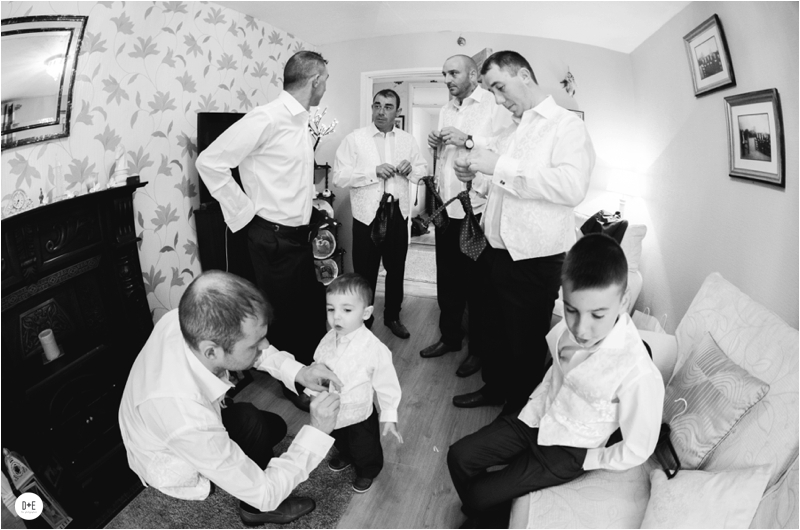 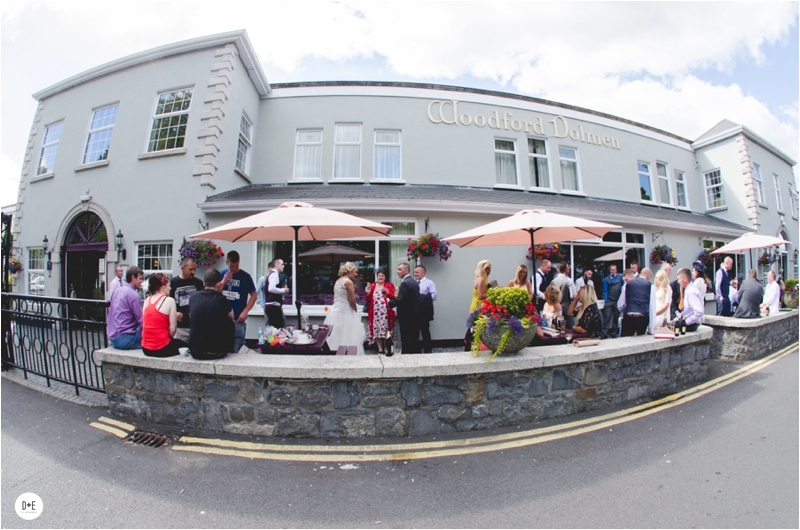 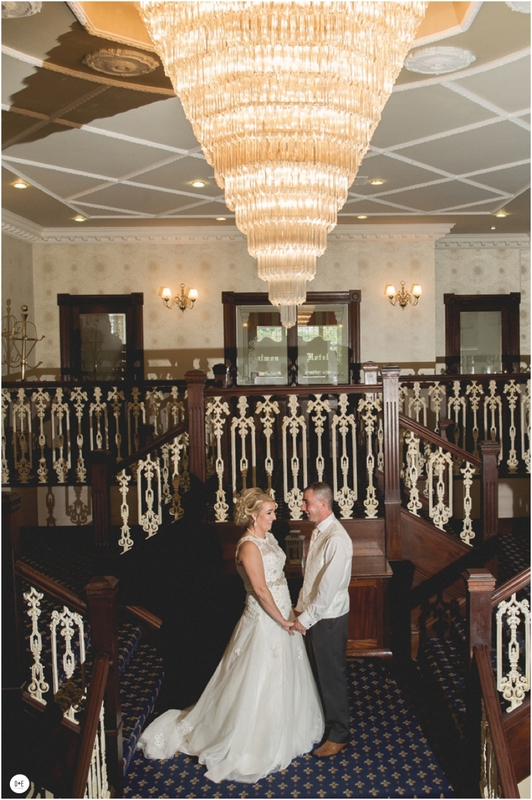 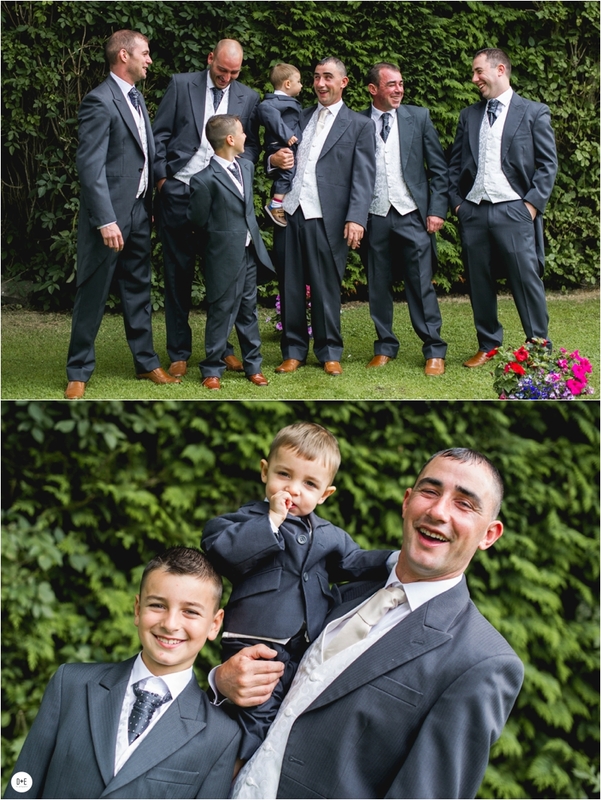 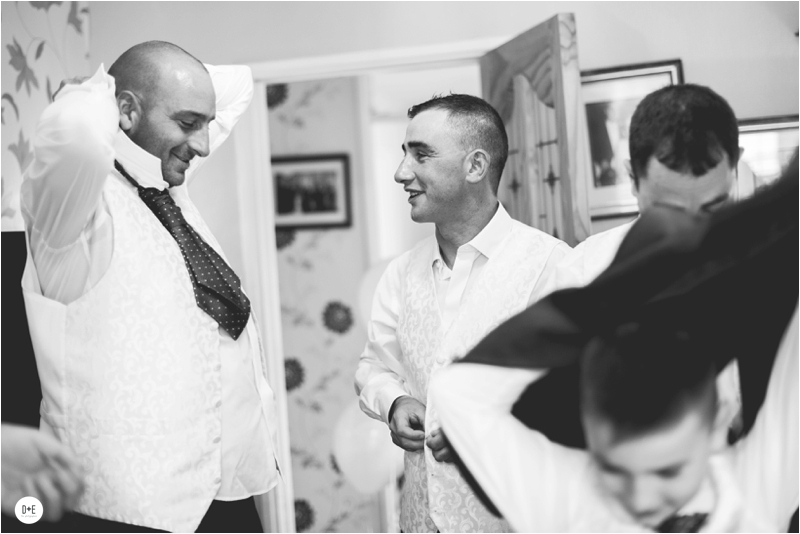 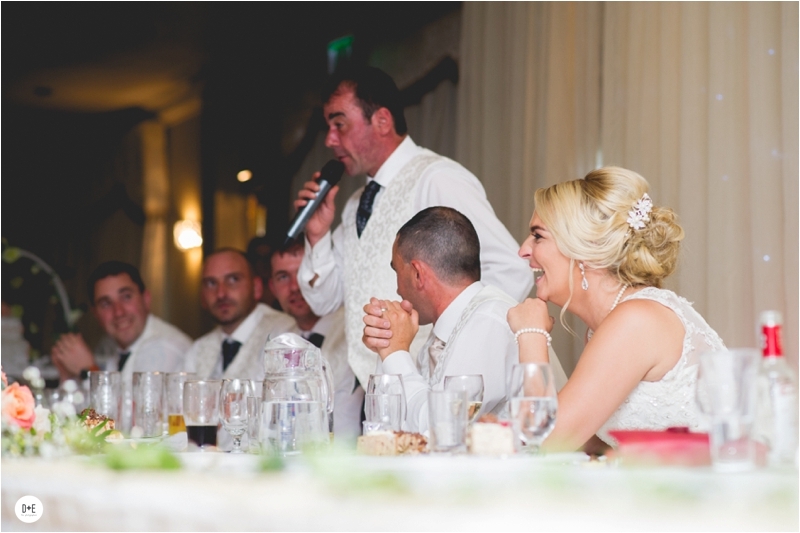 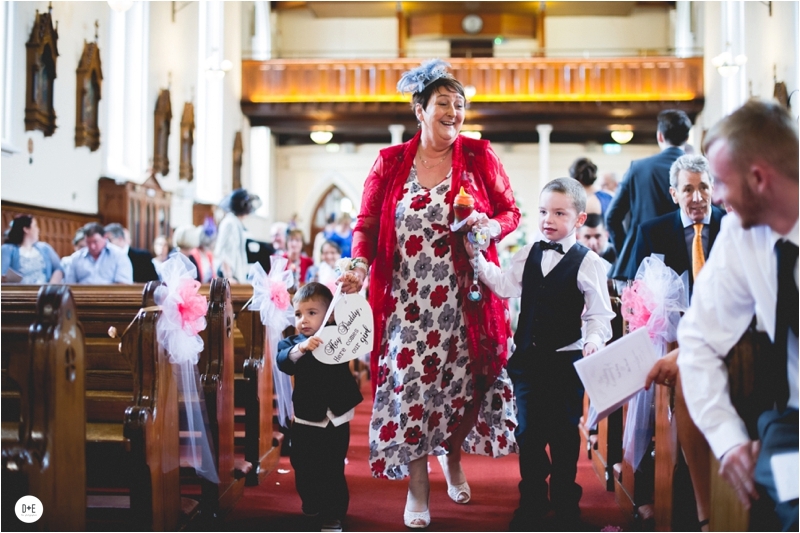 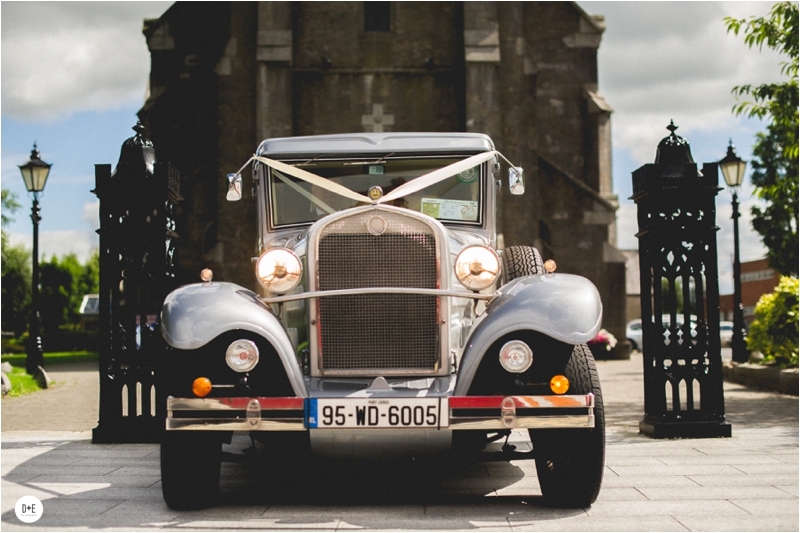 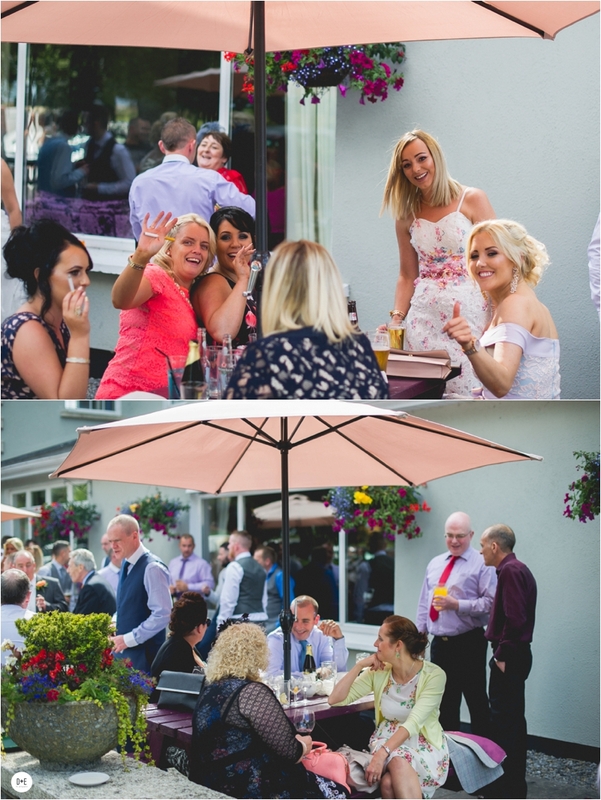 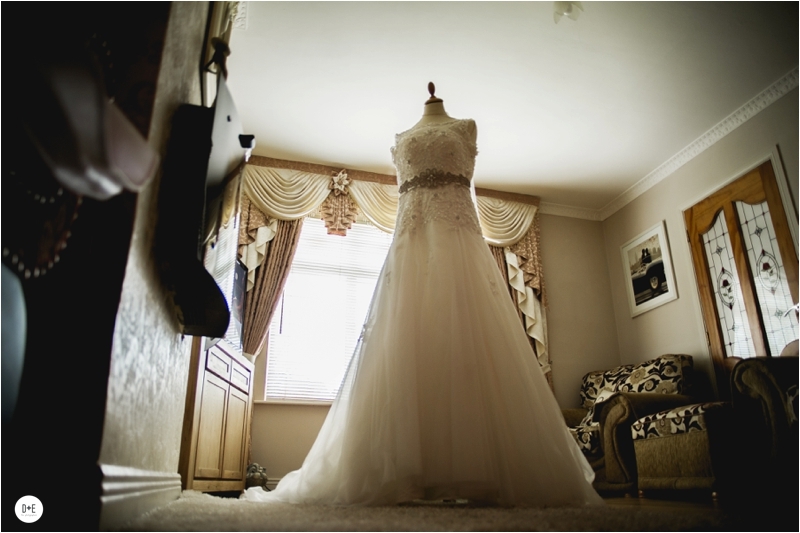 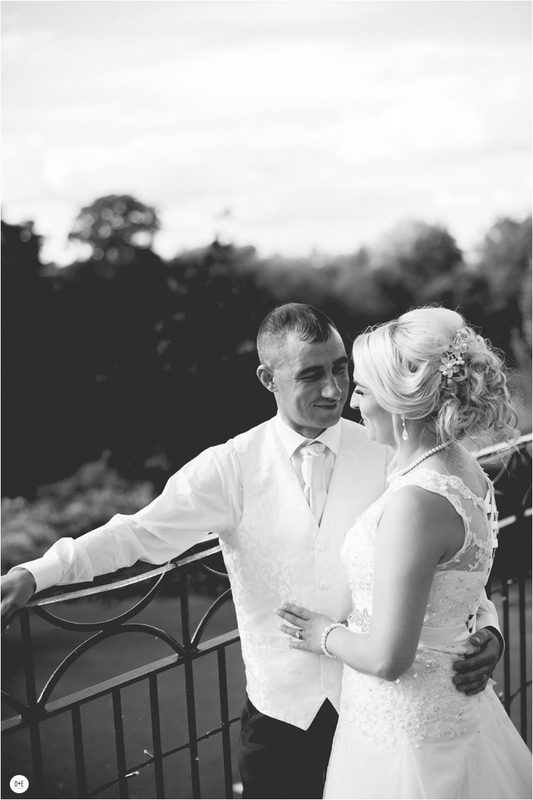 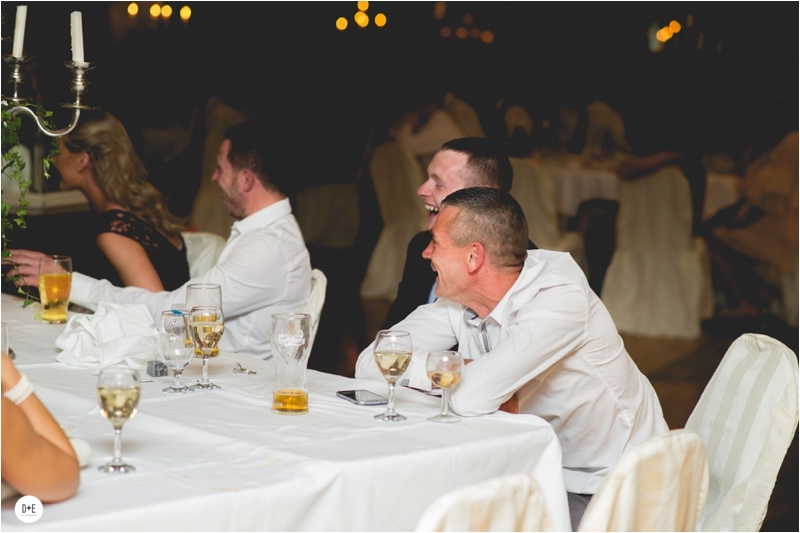 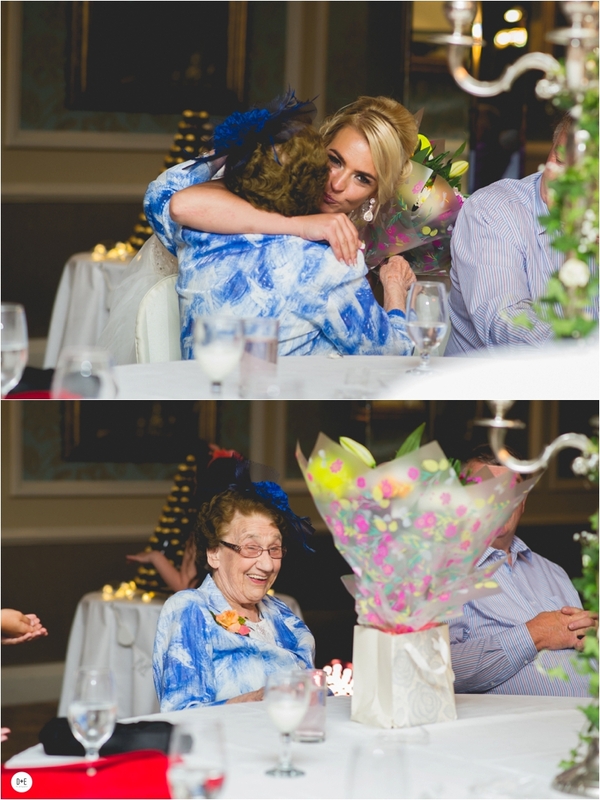 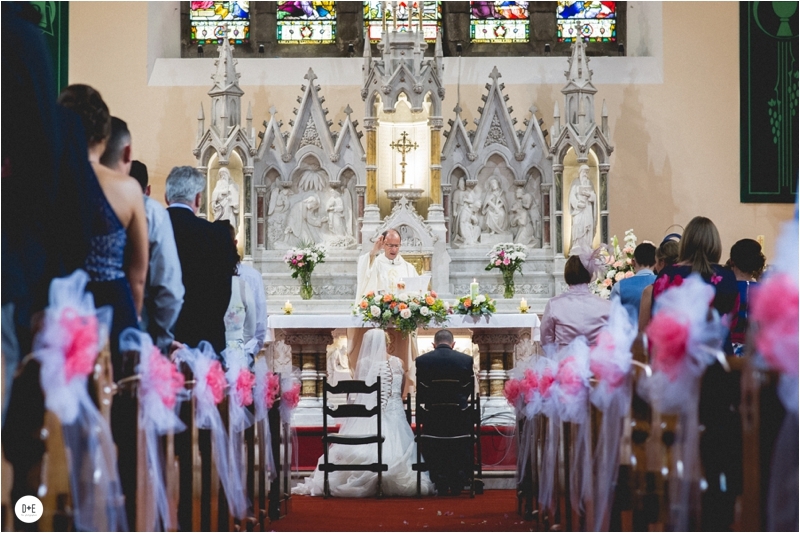 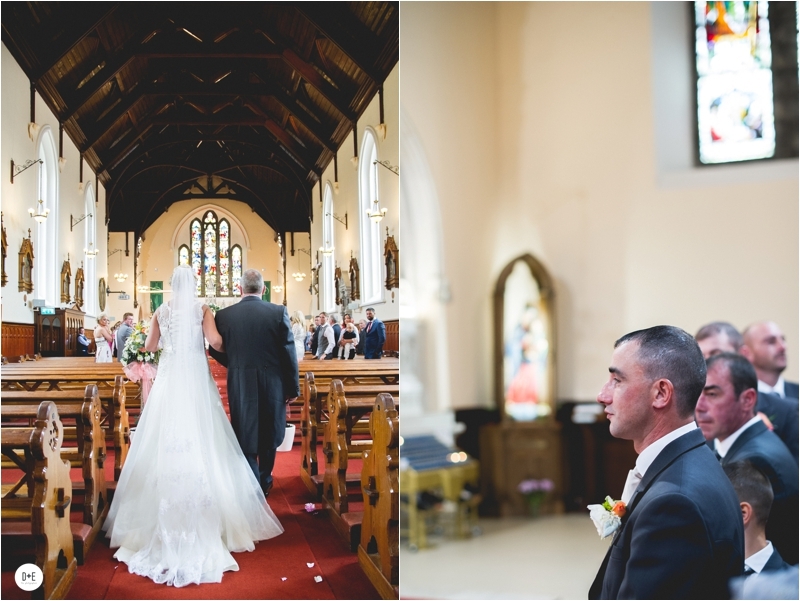 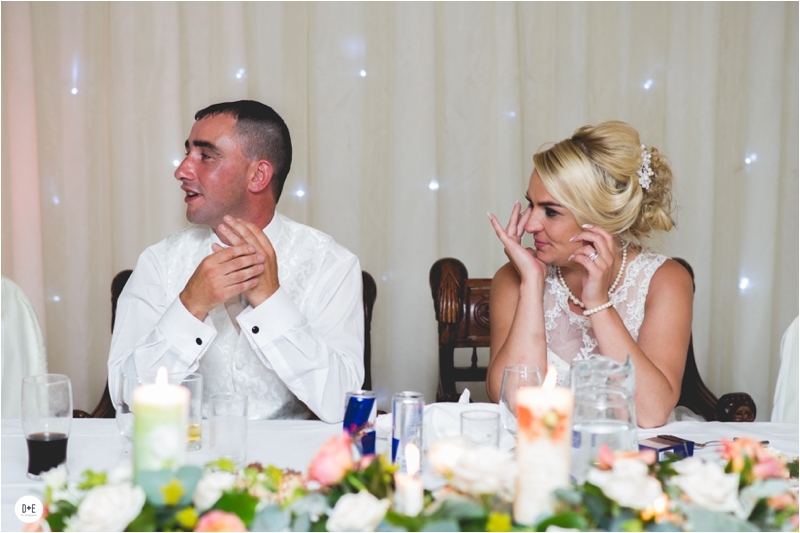 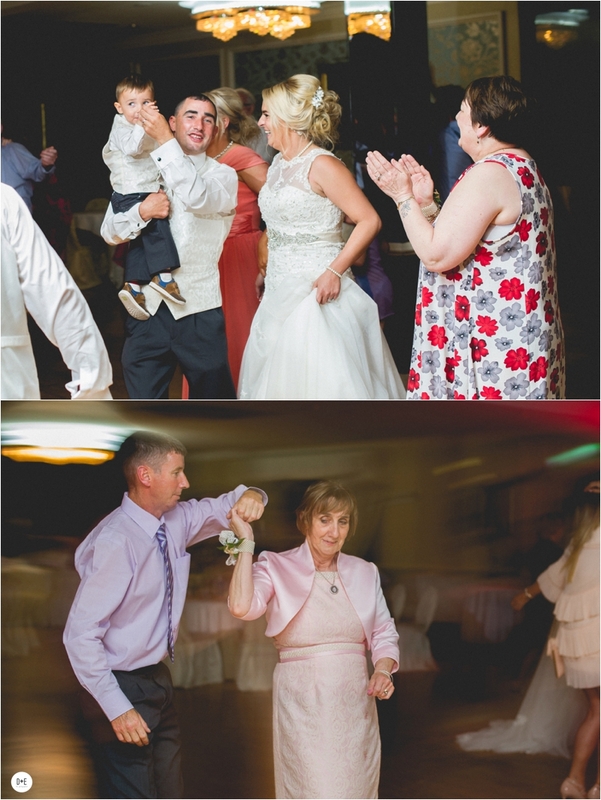 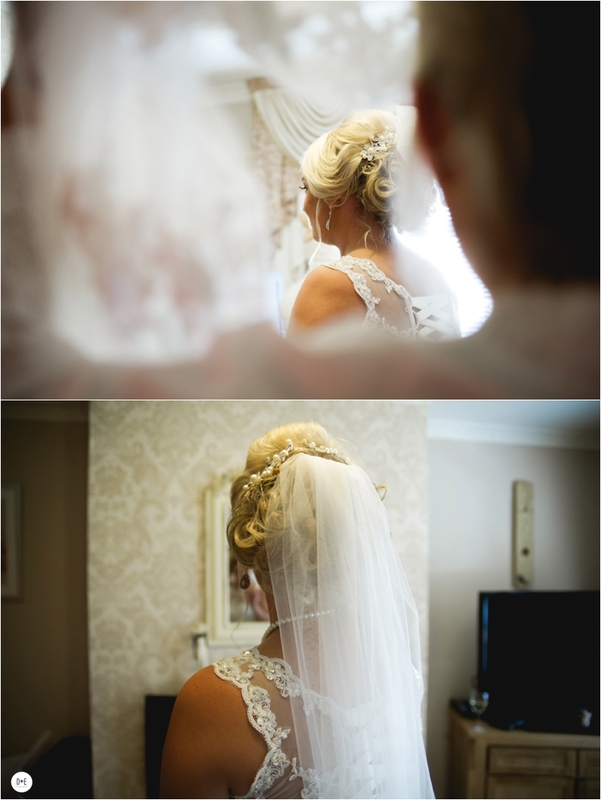 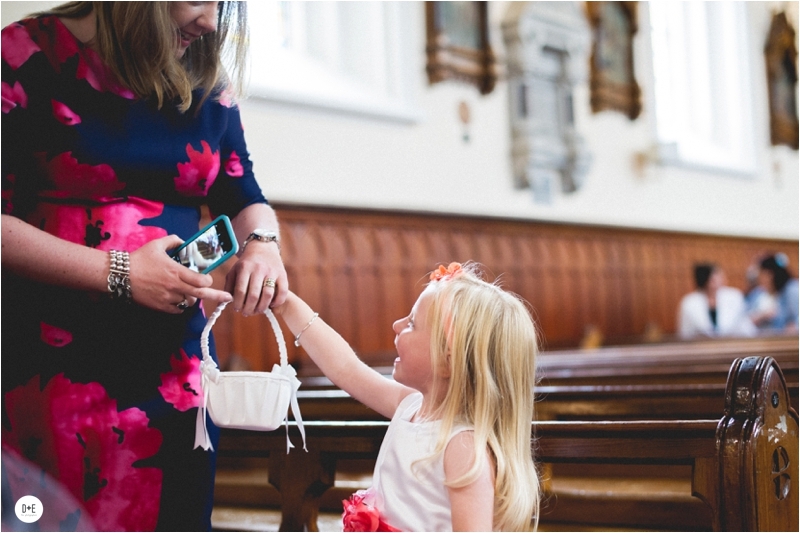 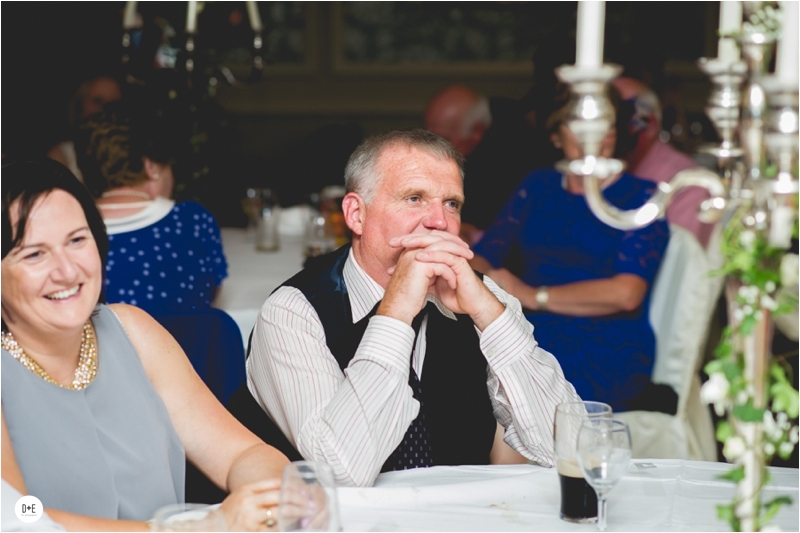 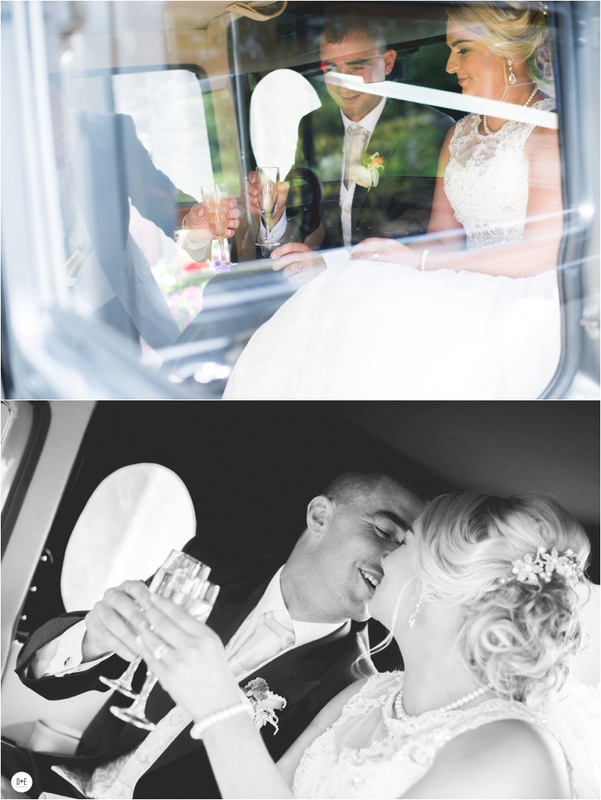 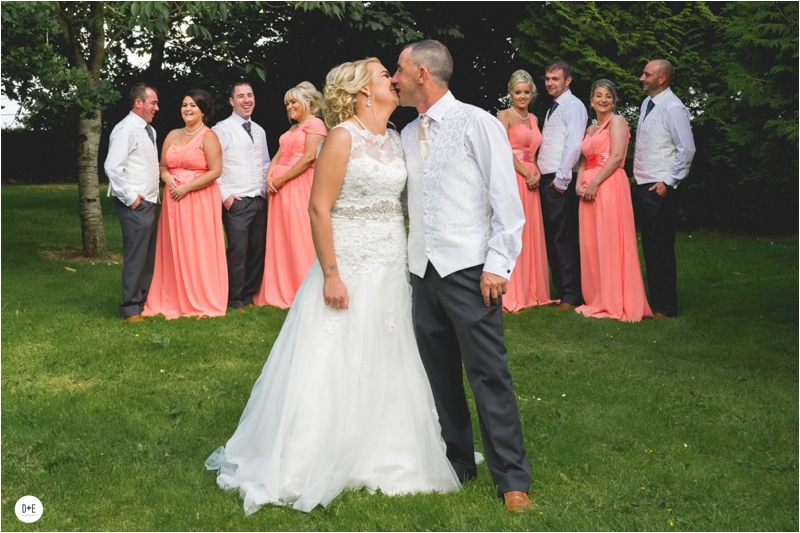 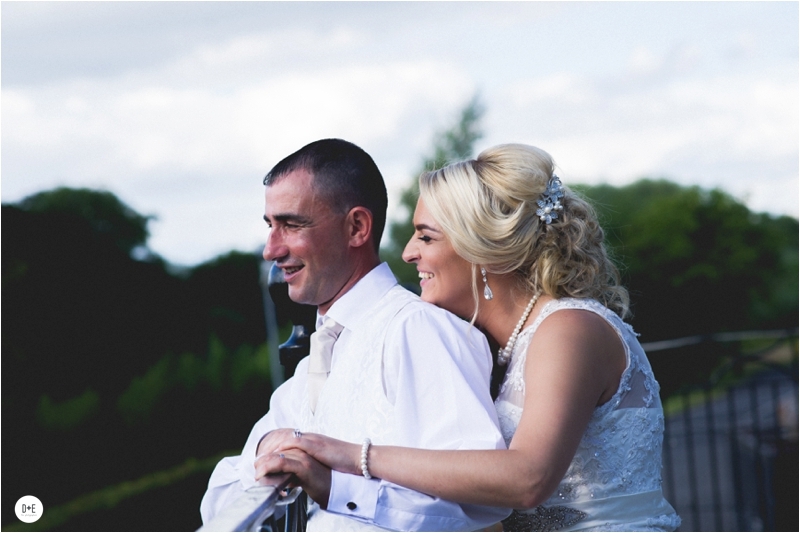 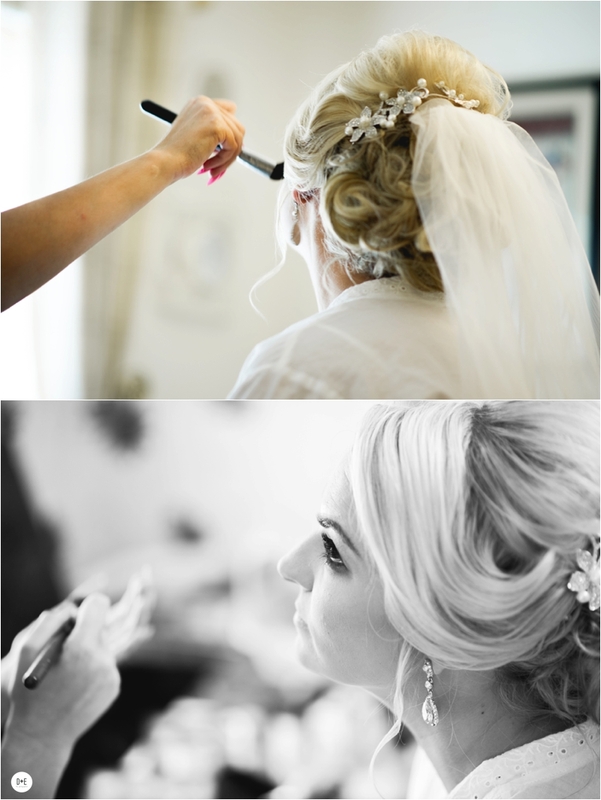 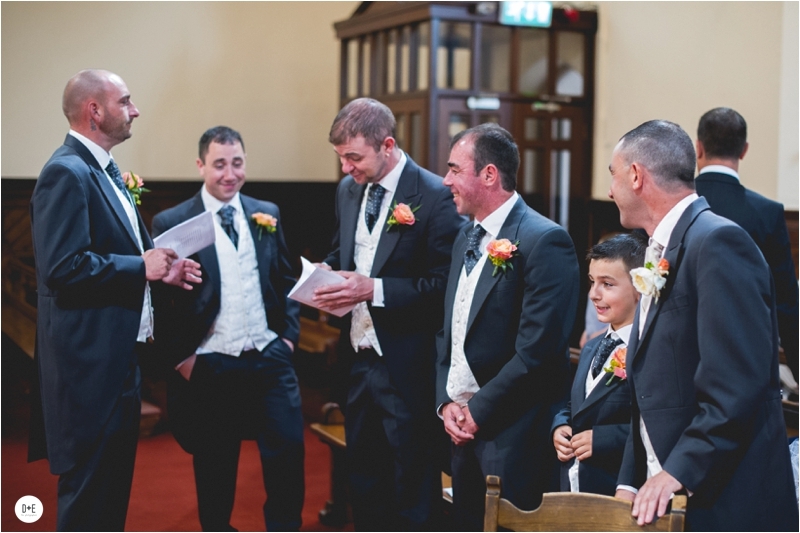 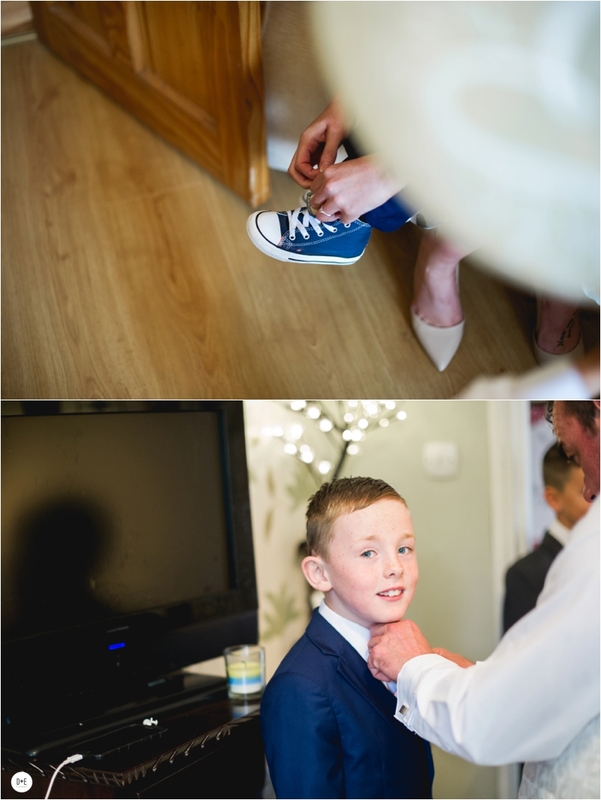 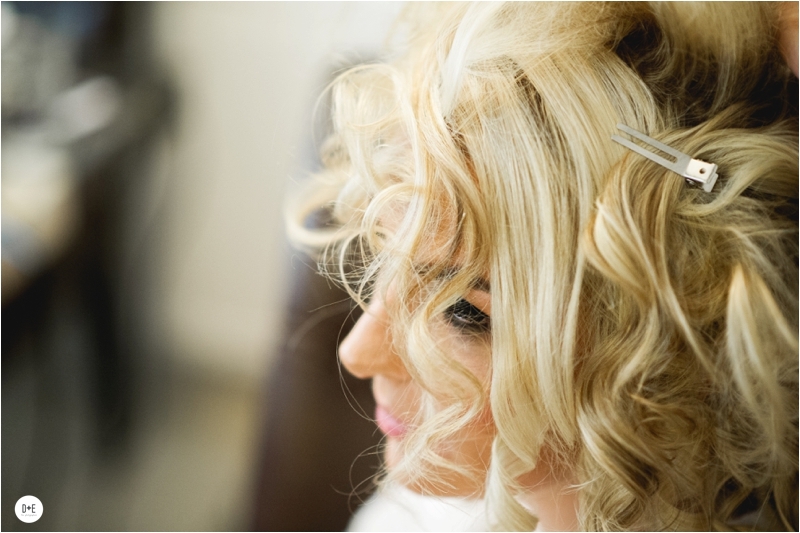 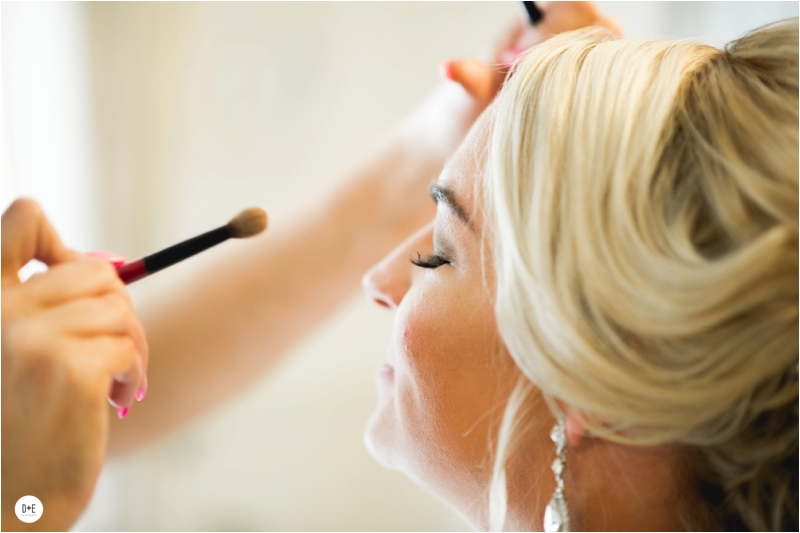 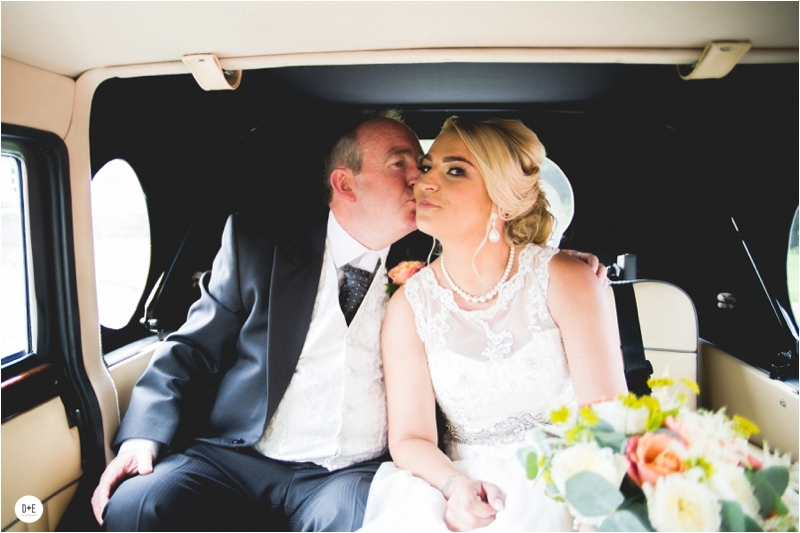 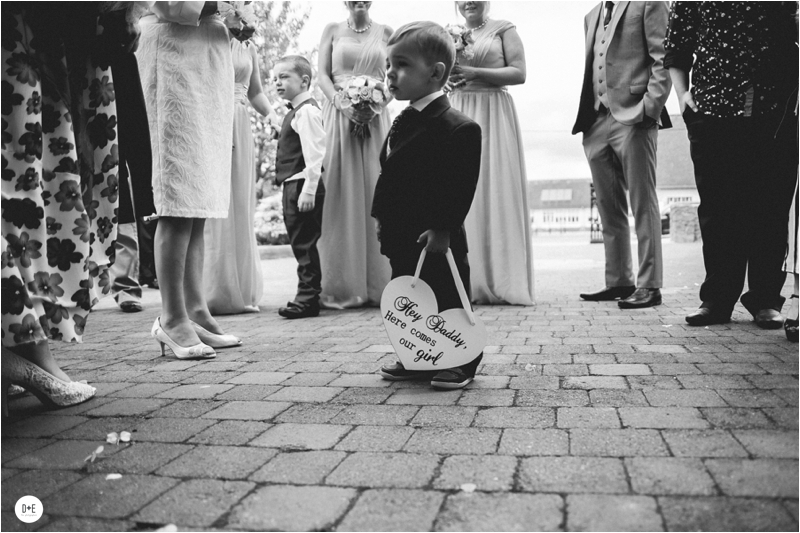 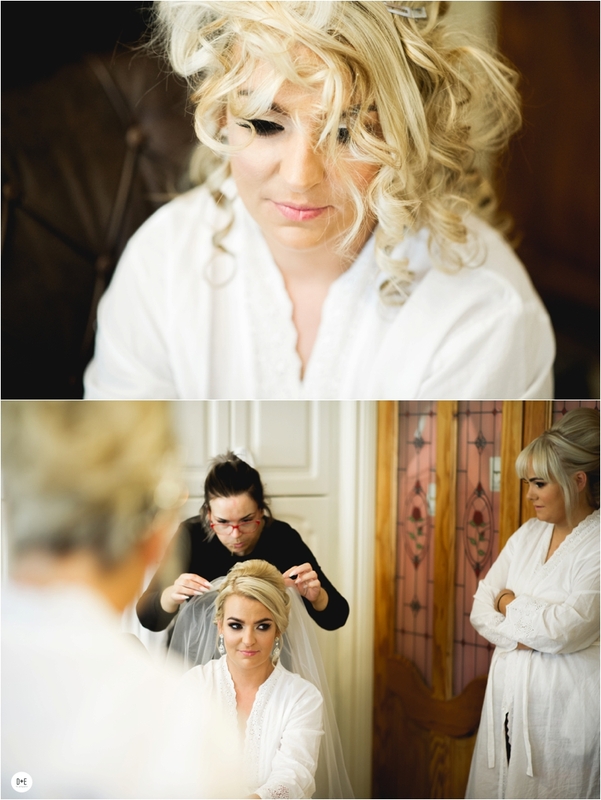 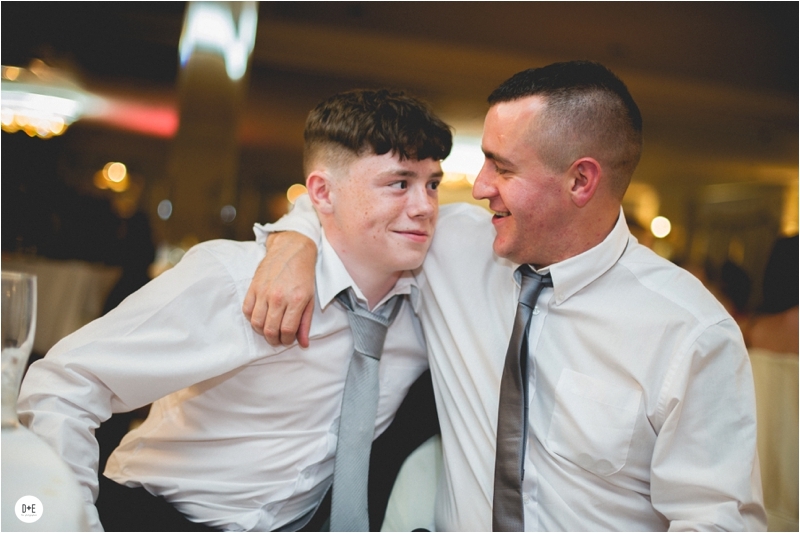 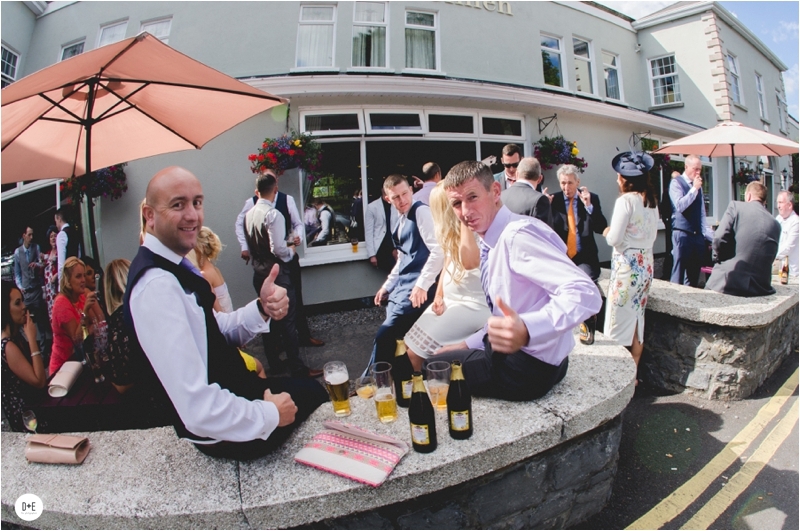 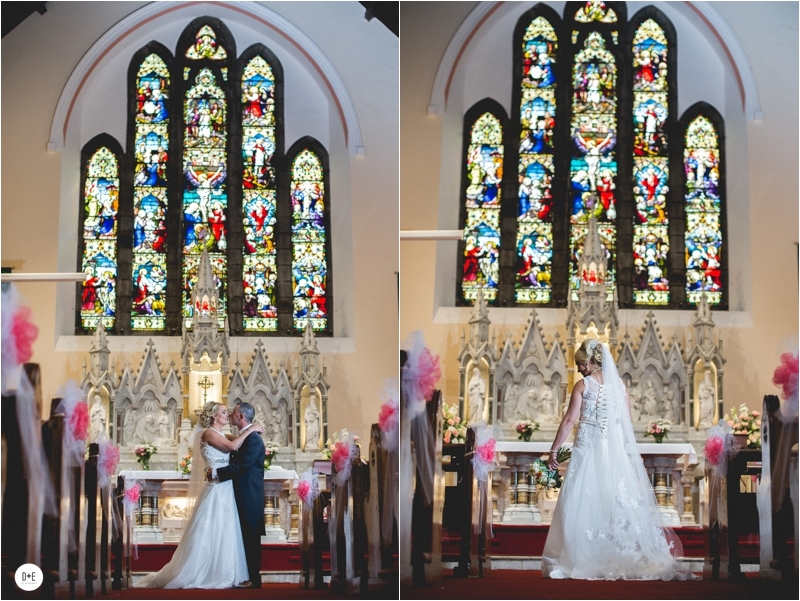 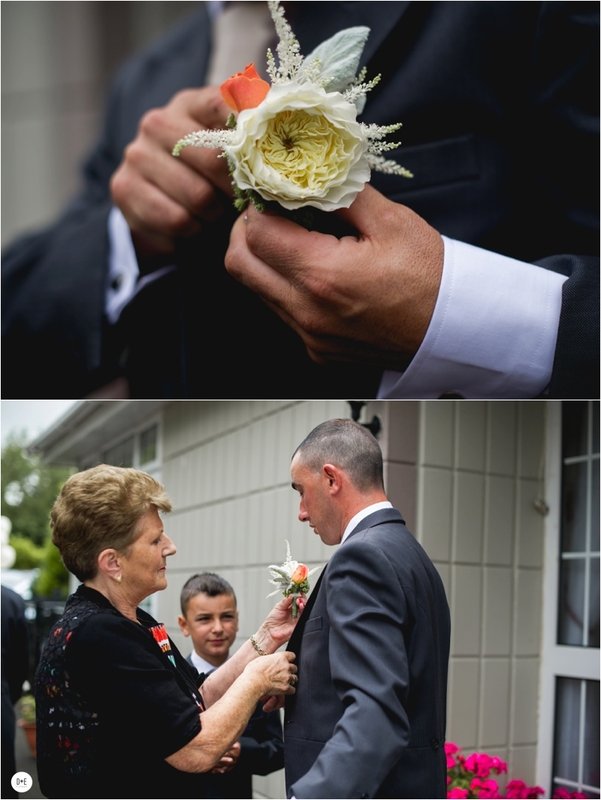 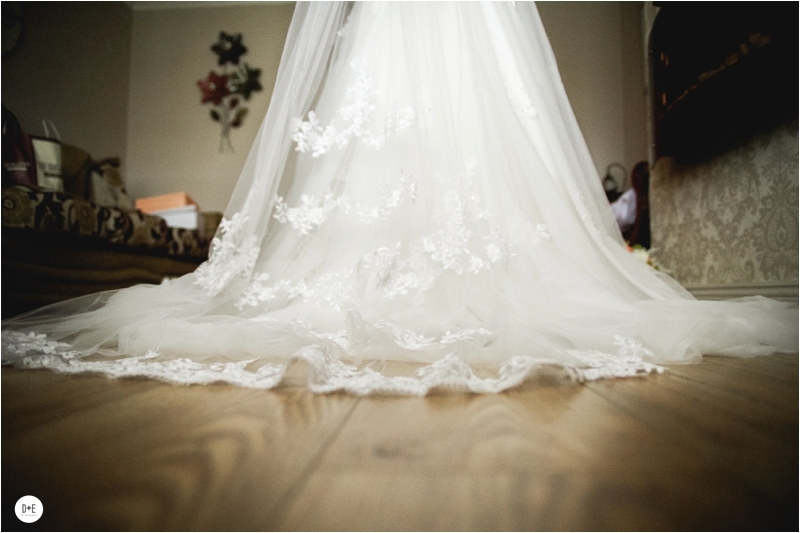 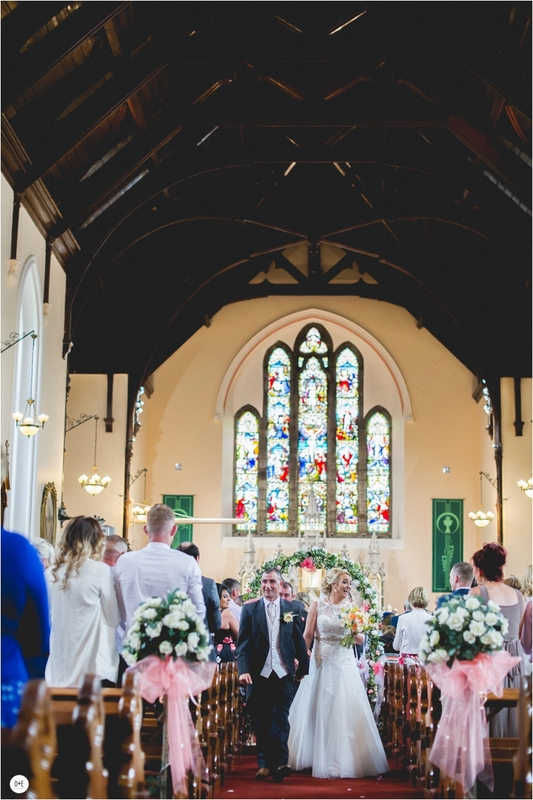 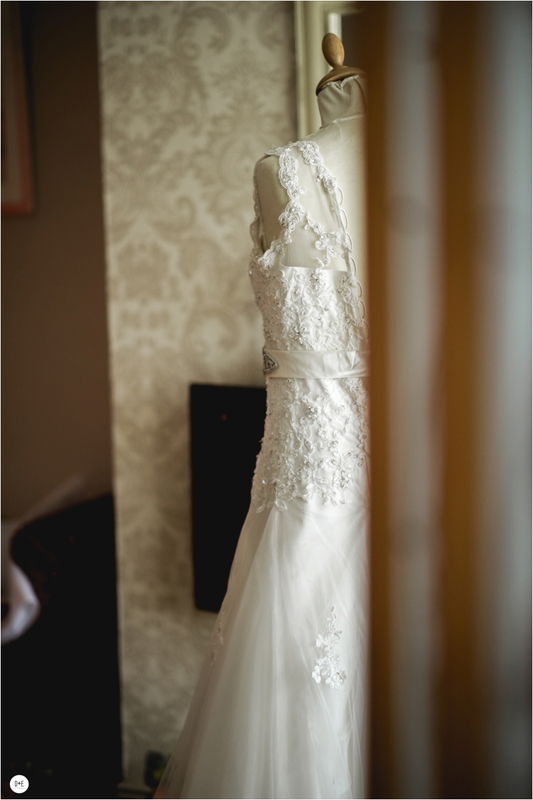 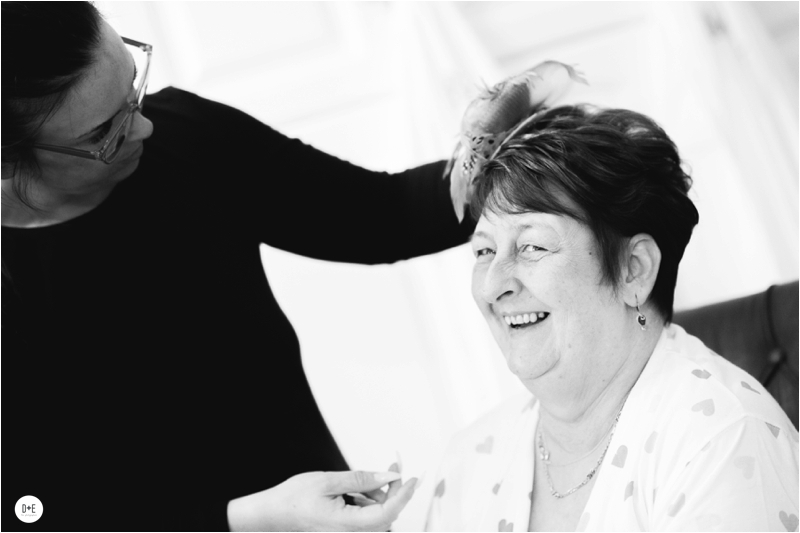 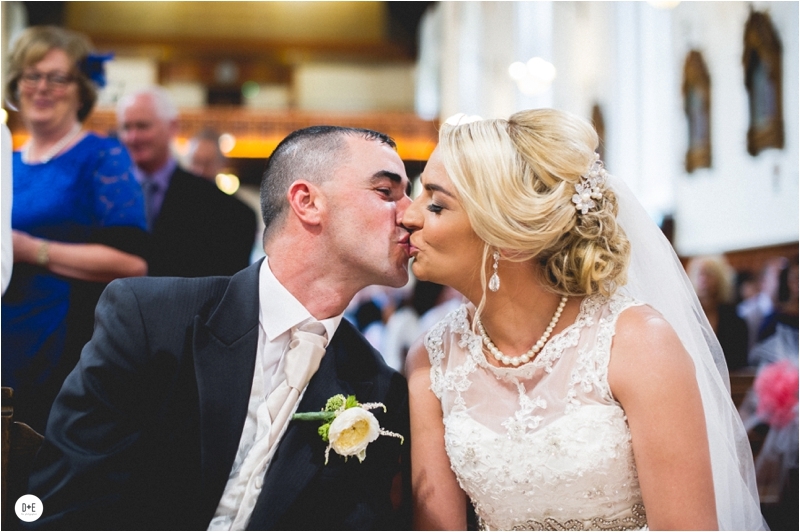 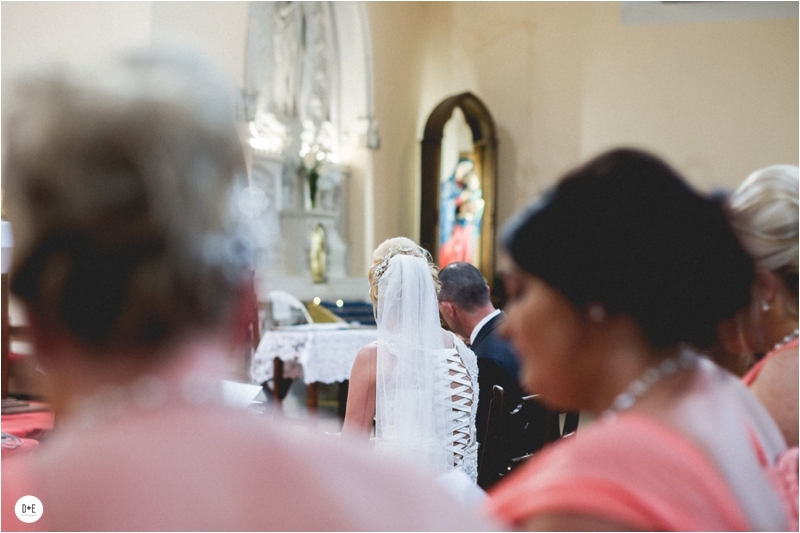 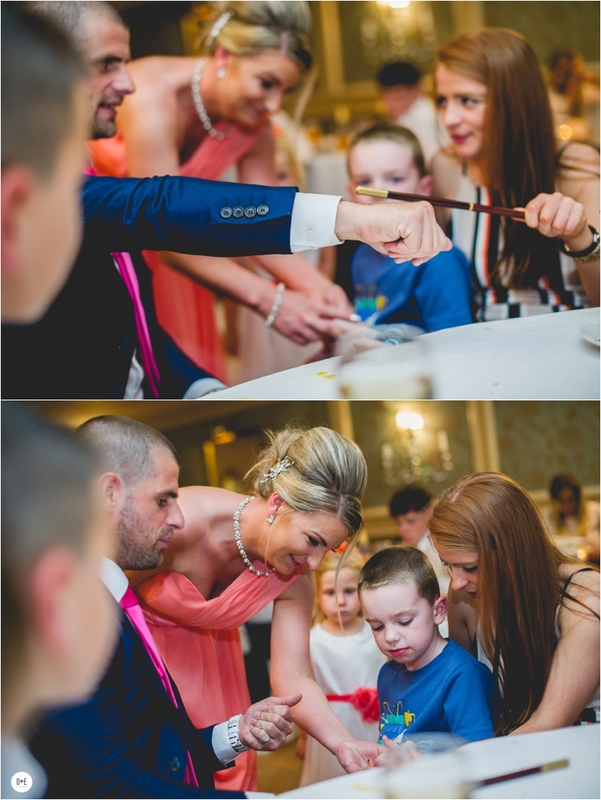 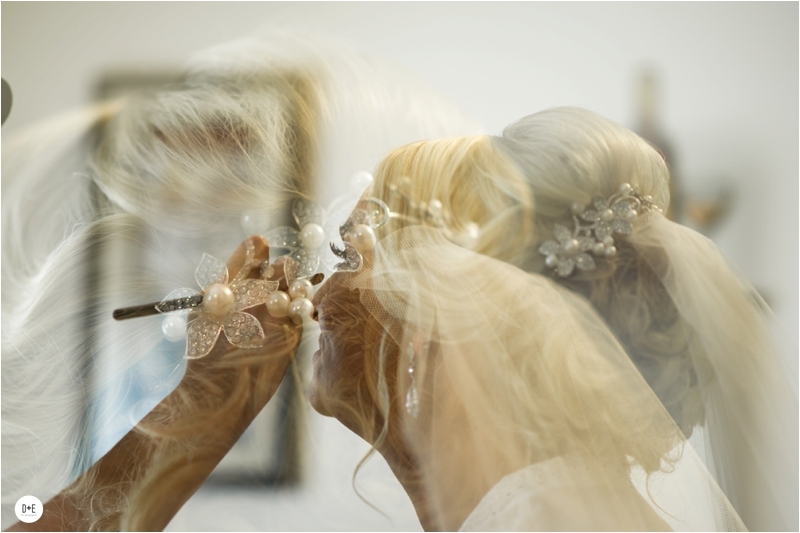 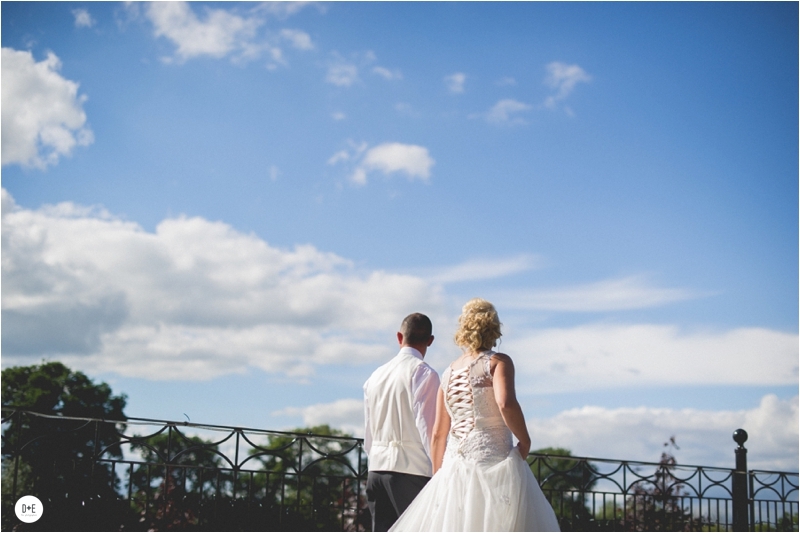 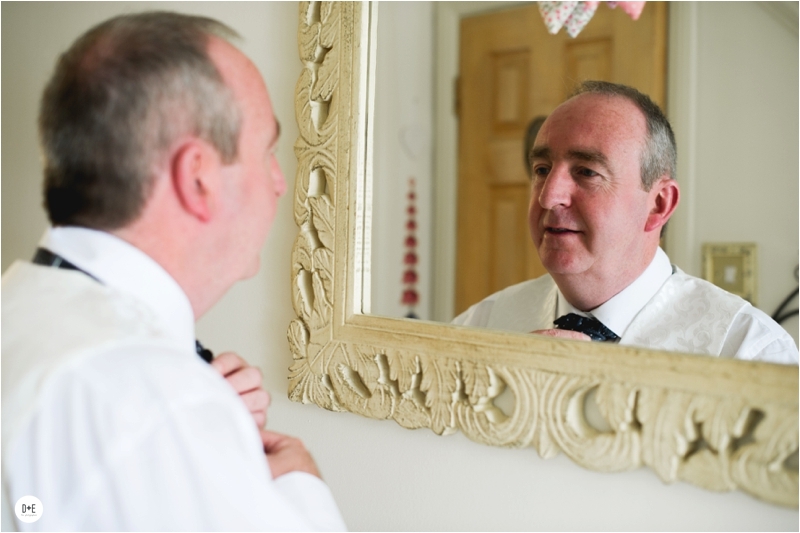 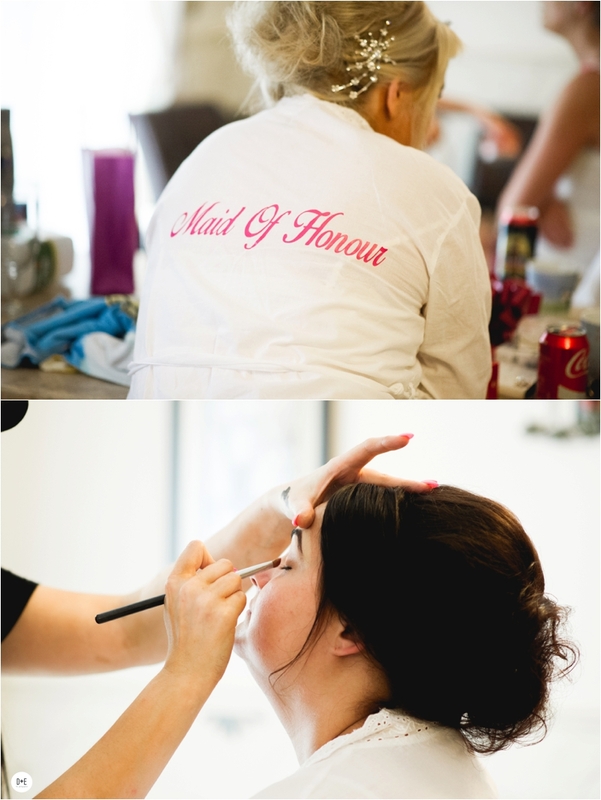 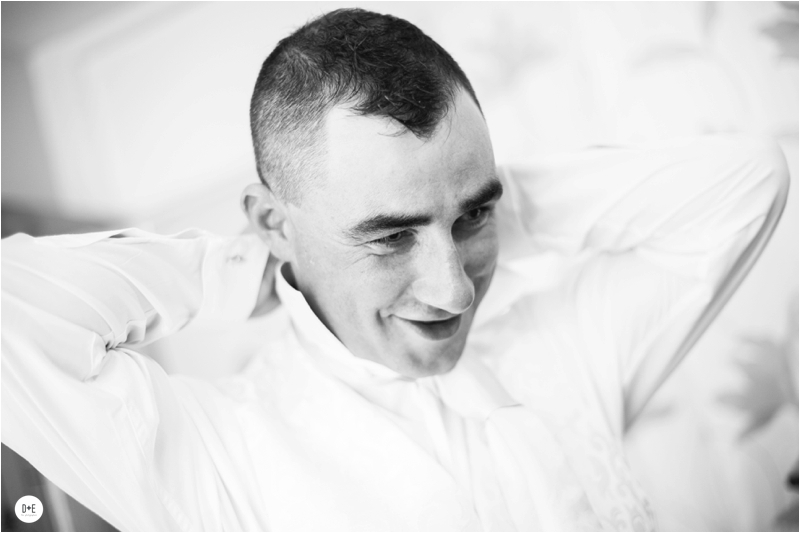 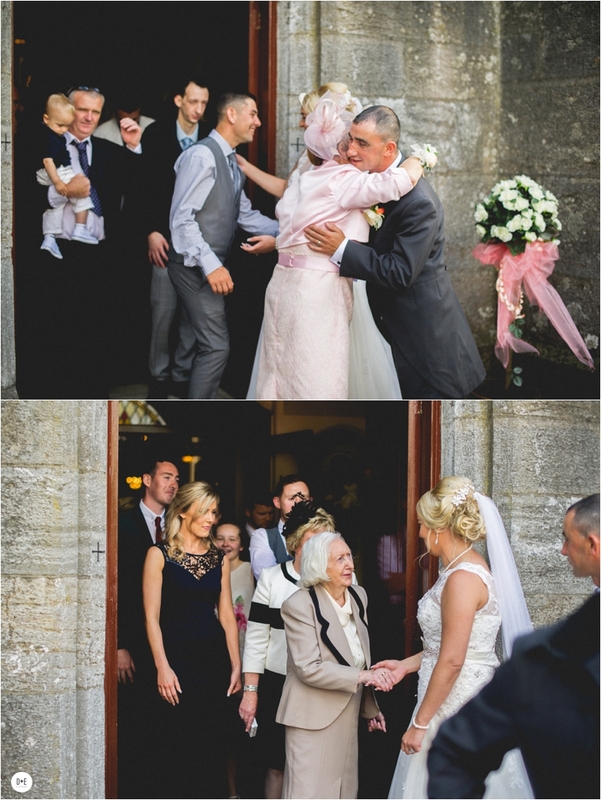 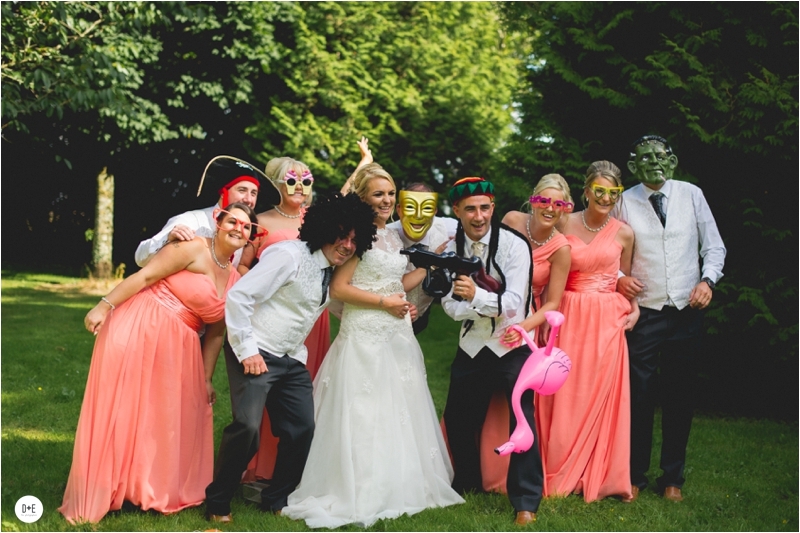 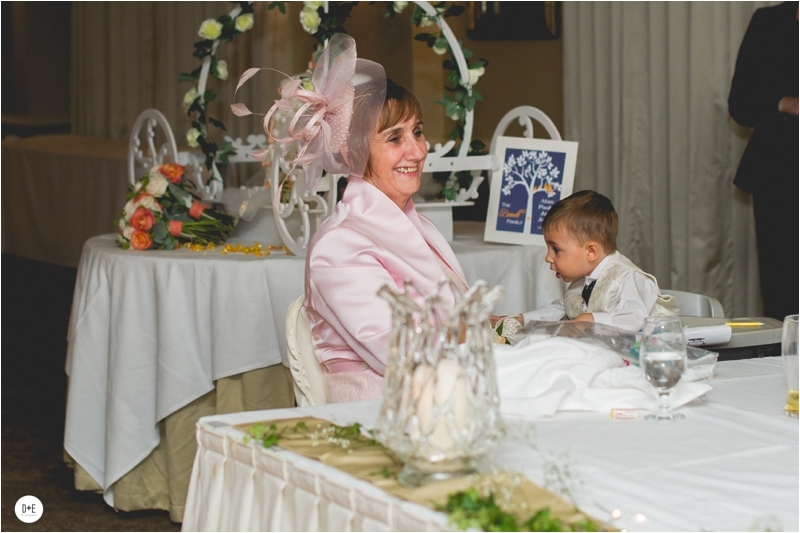 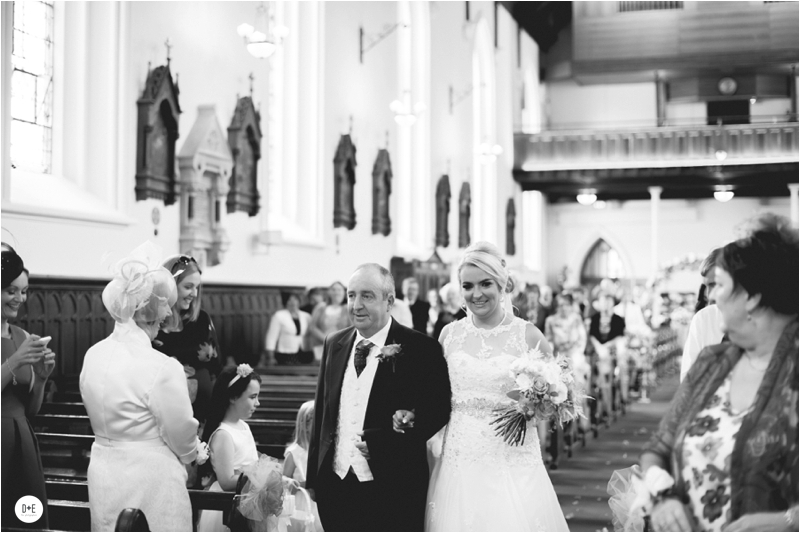 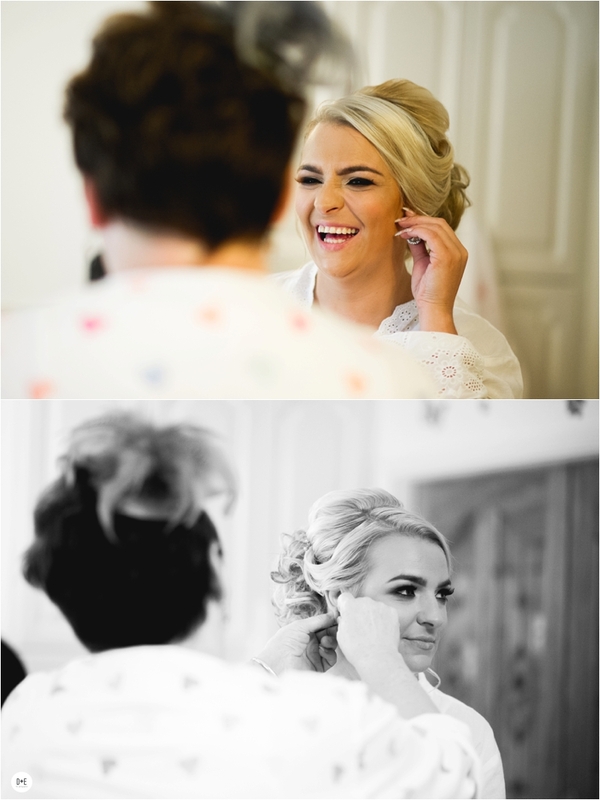 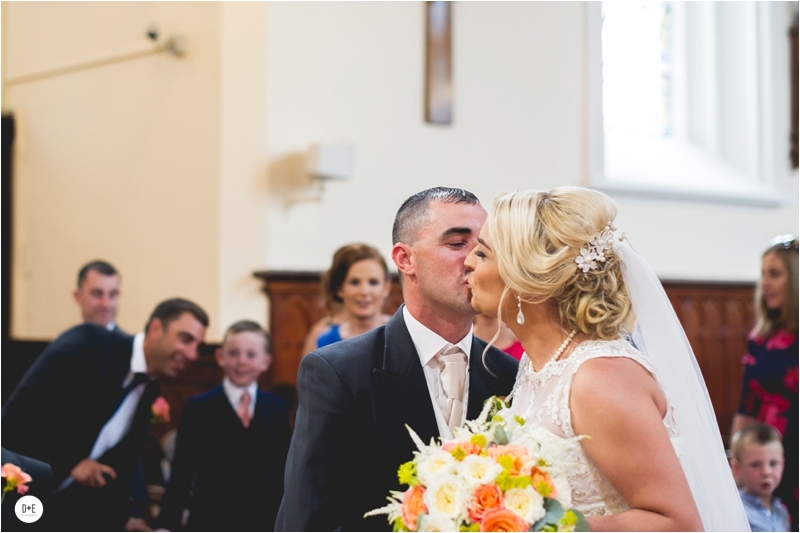 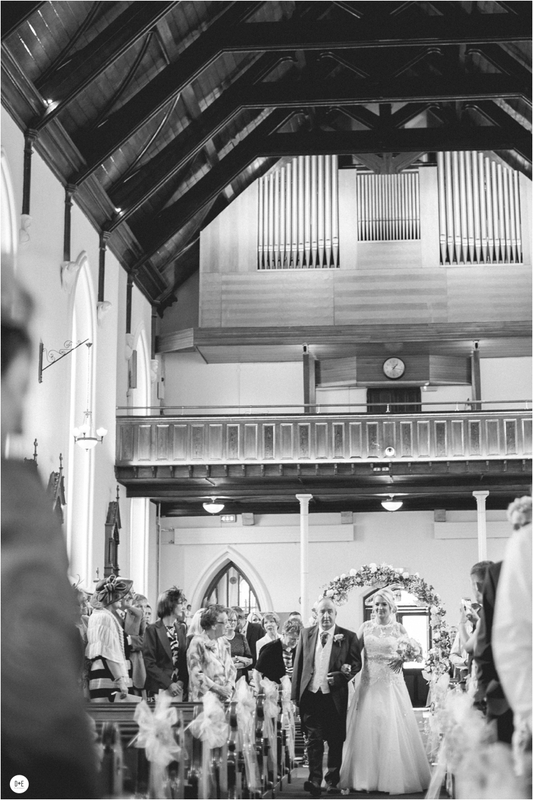 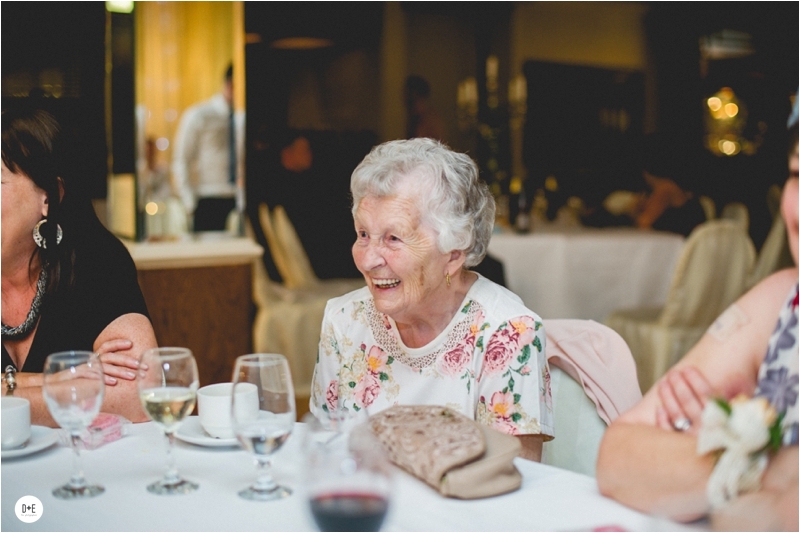 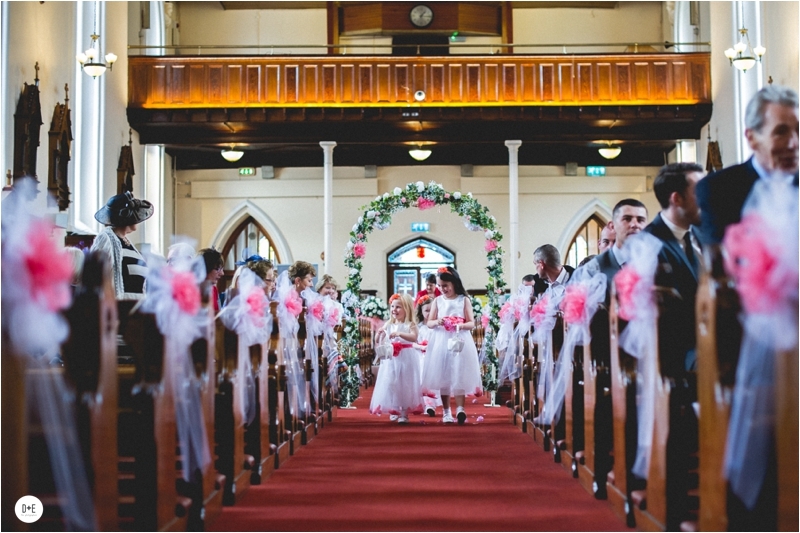 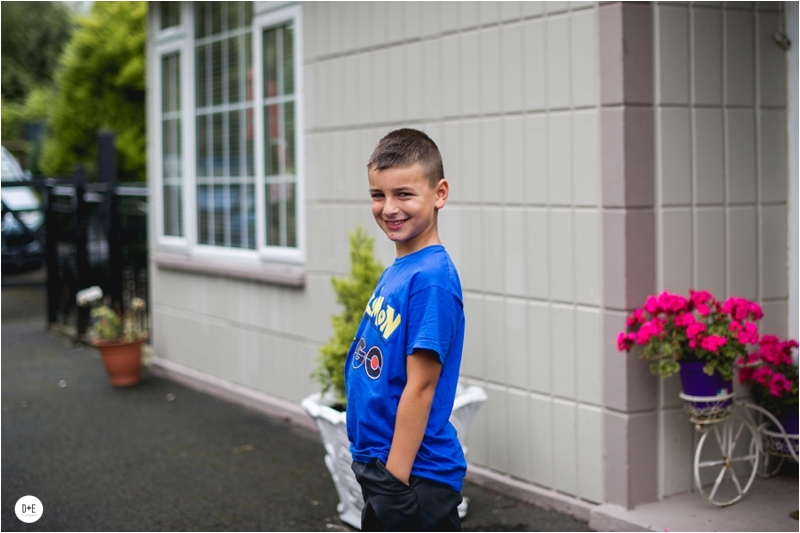 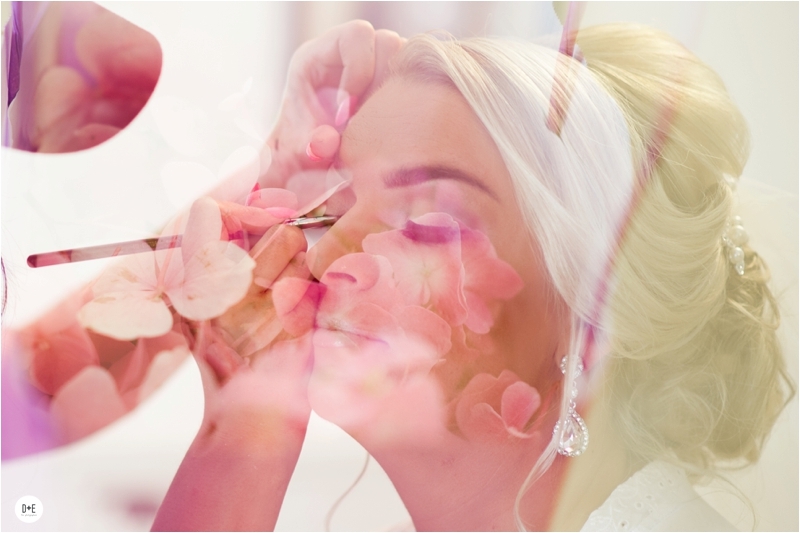 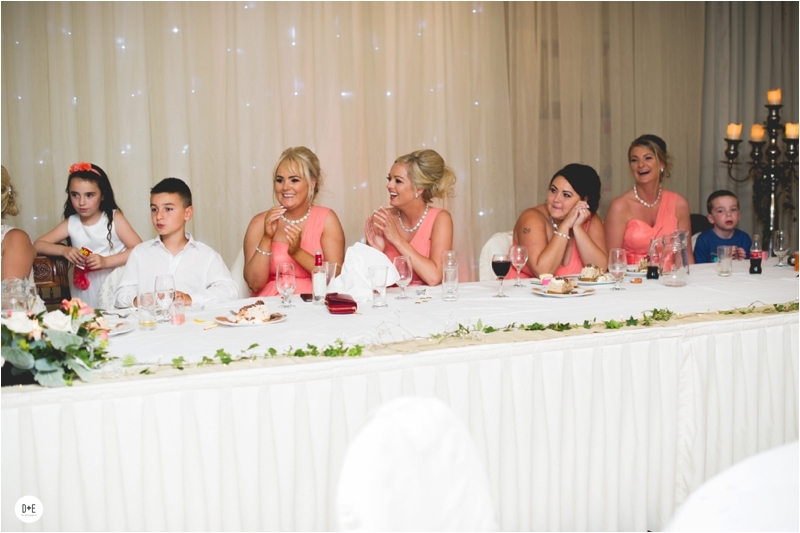 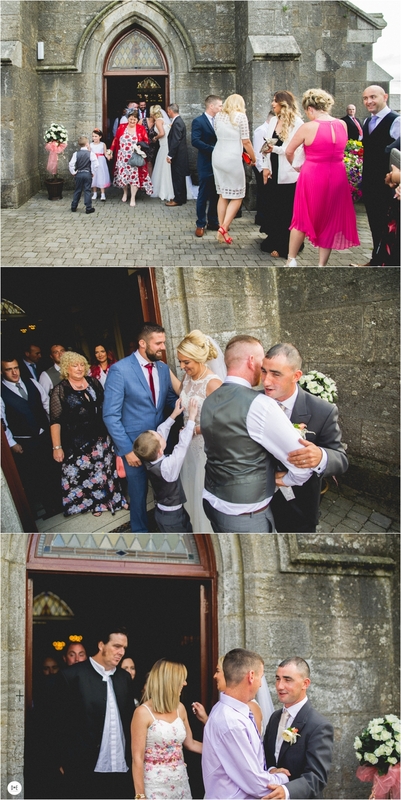 Paula and Alan got married in the Parish church, Newbridge and the reception was at the Woodford Dolmen Hotel in Carlow. 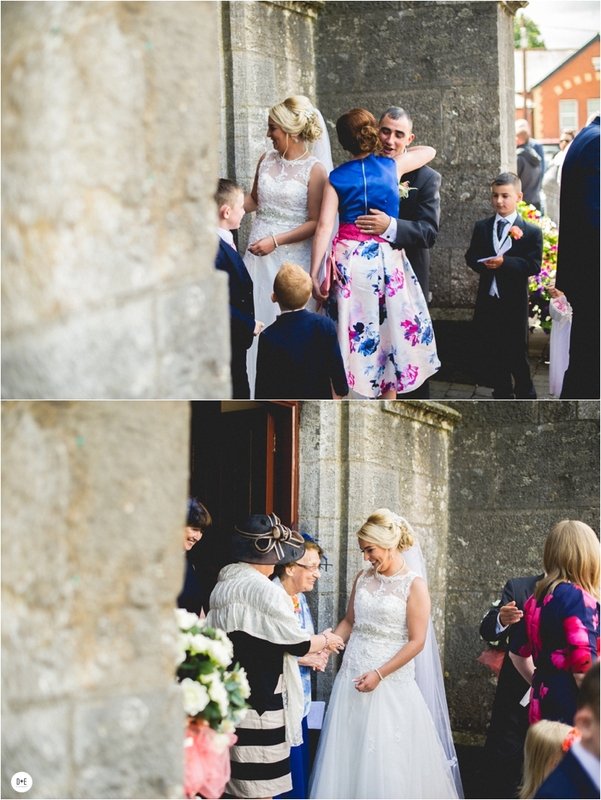 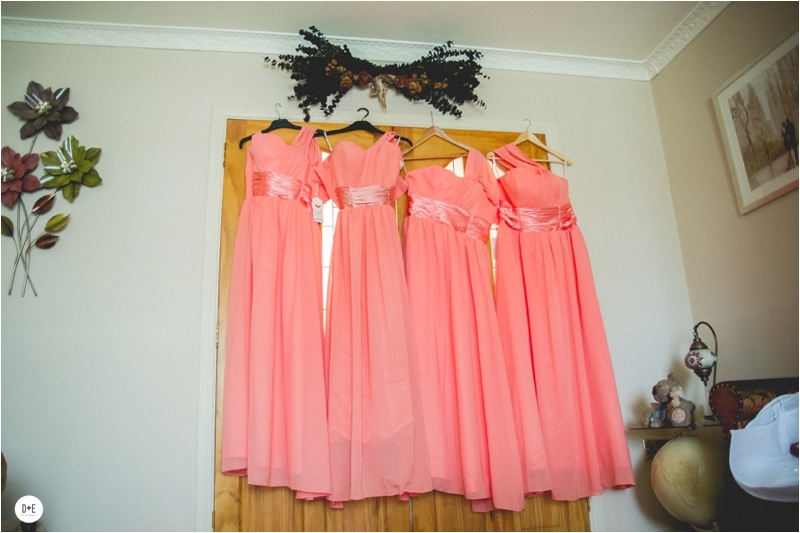 Everybody looked stunning and it was such a beautiful day! 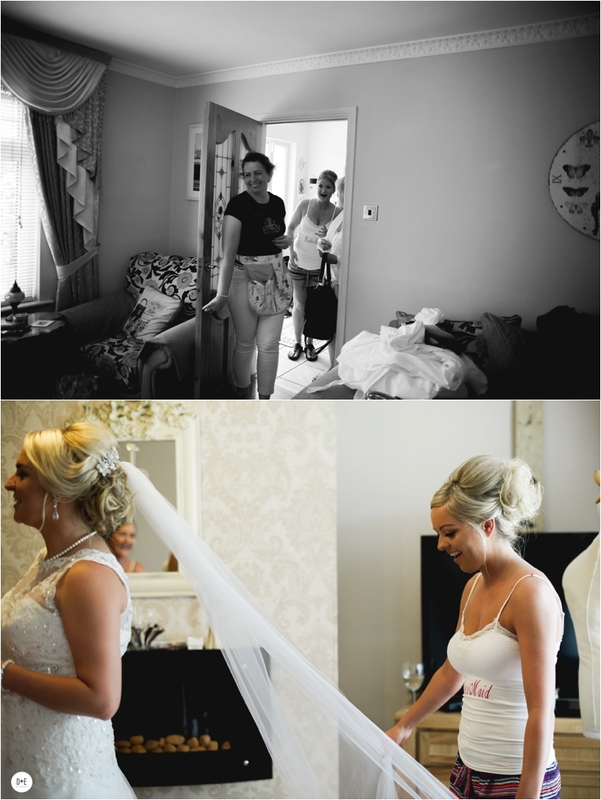 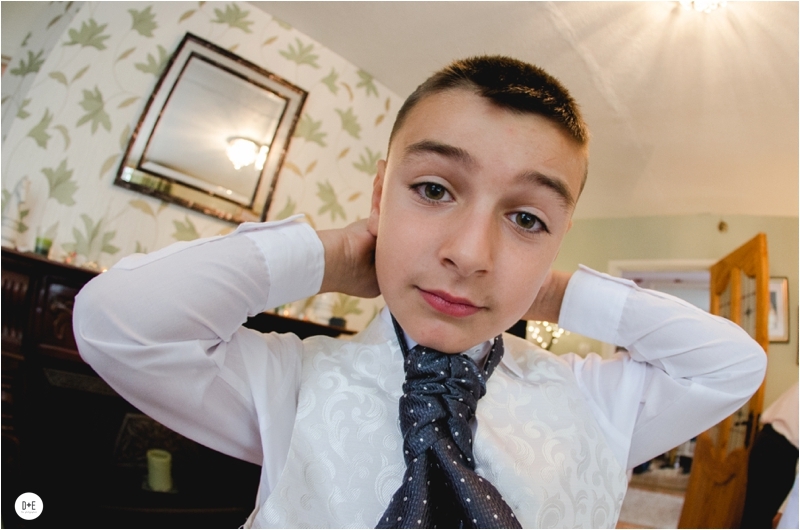 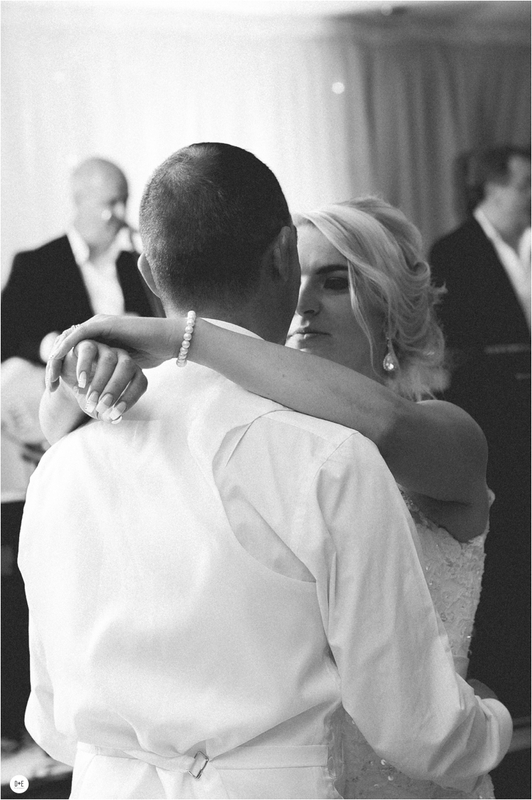 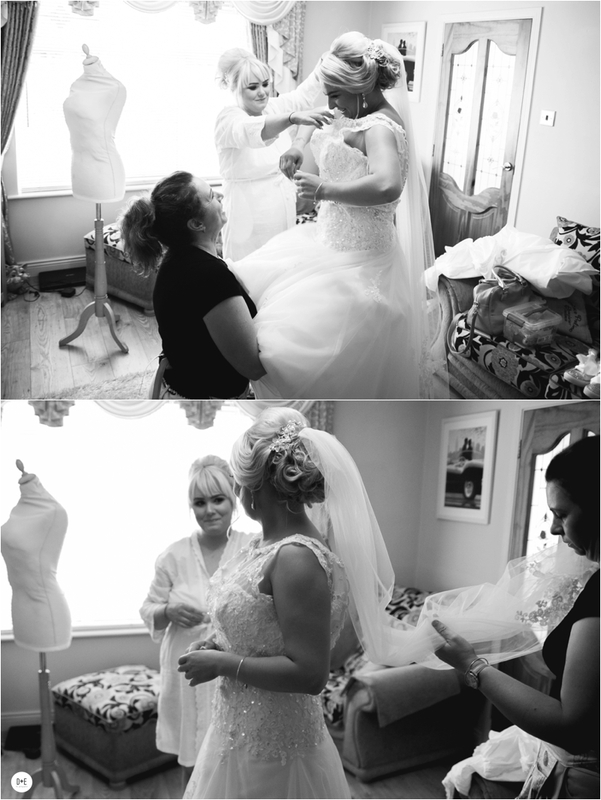 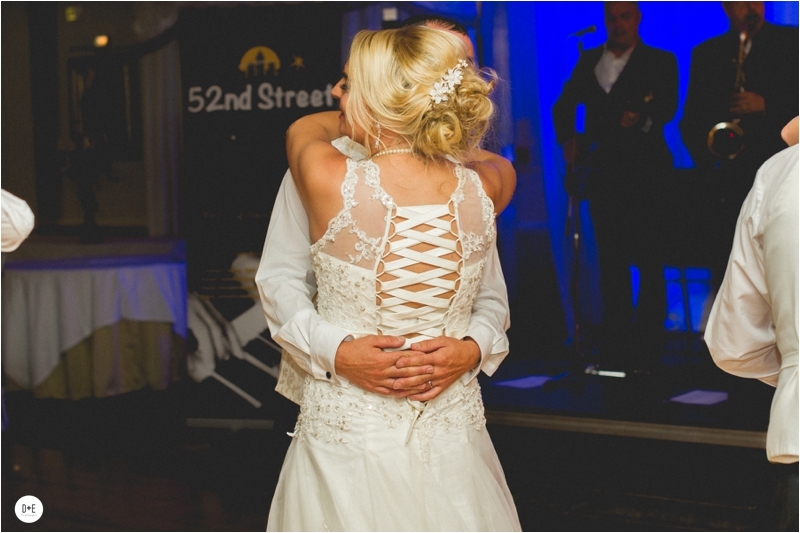 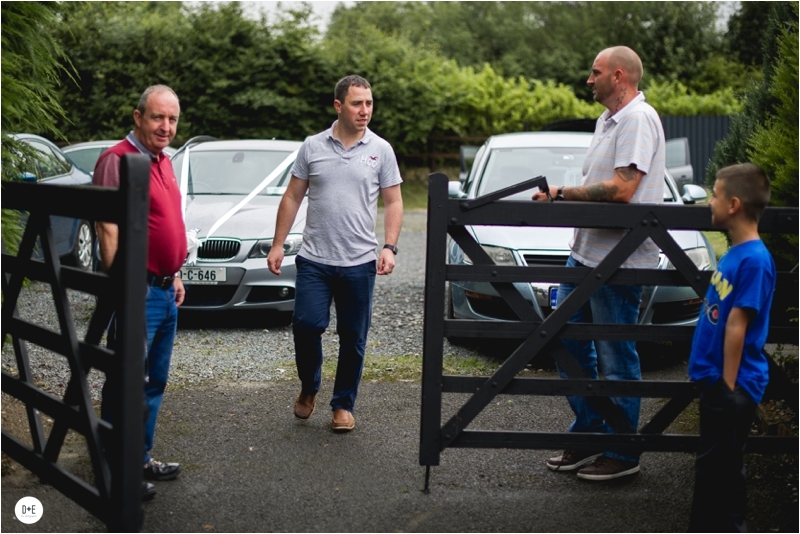 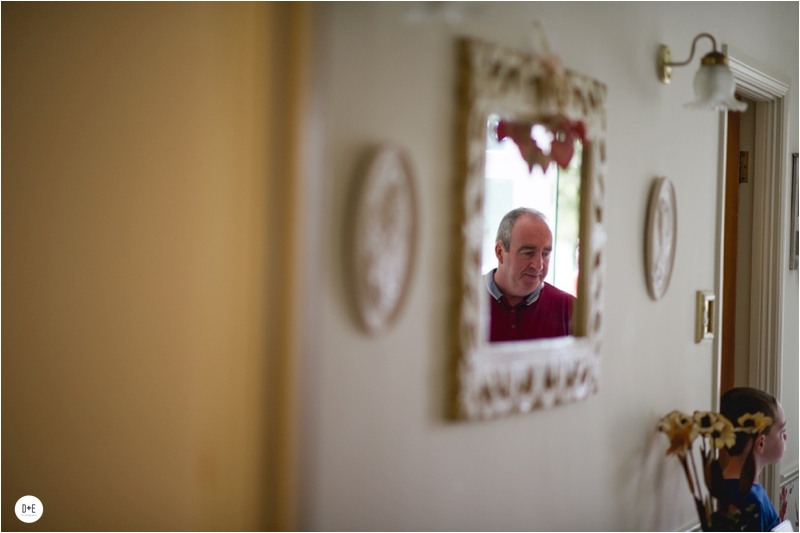 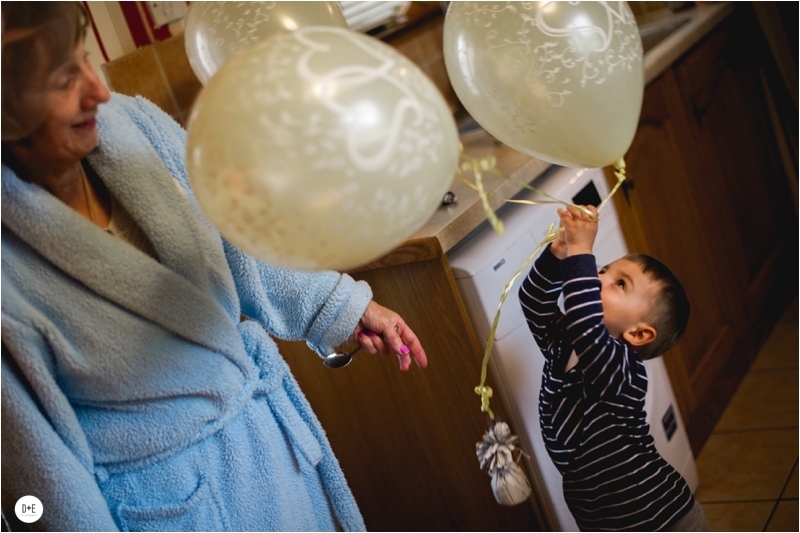 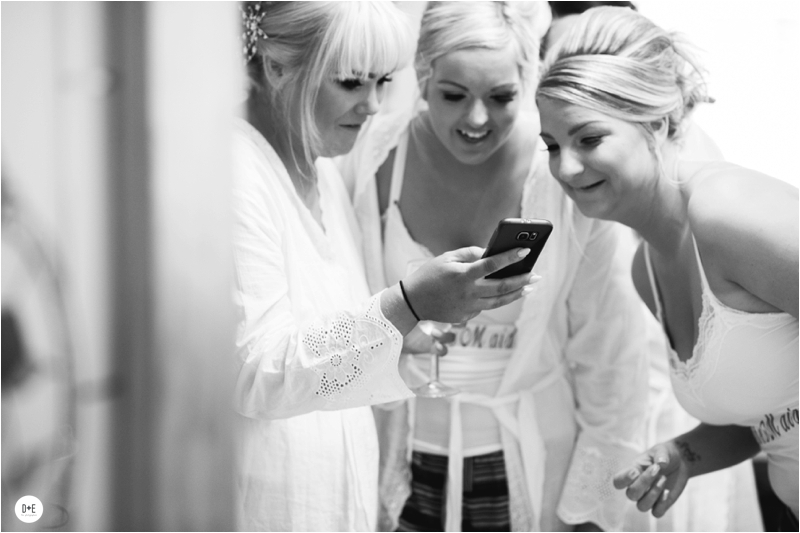 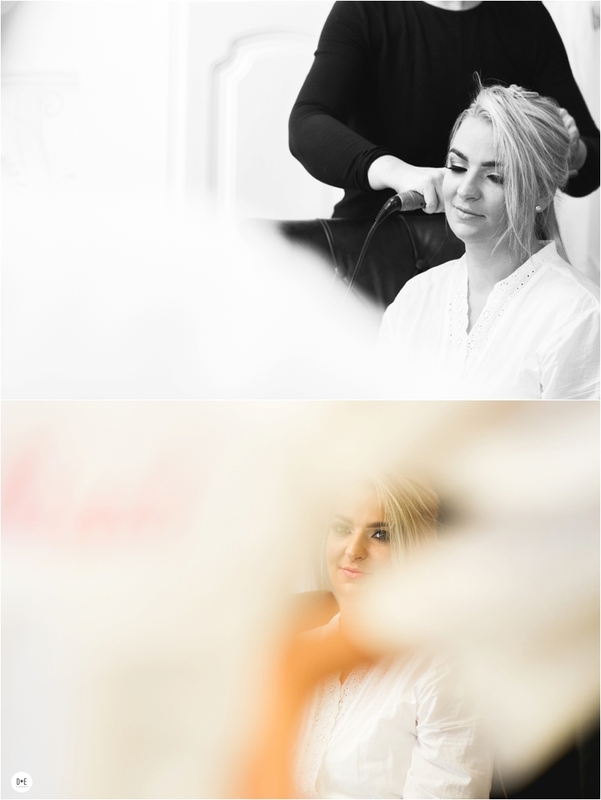 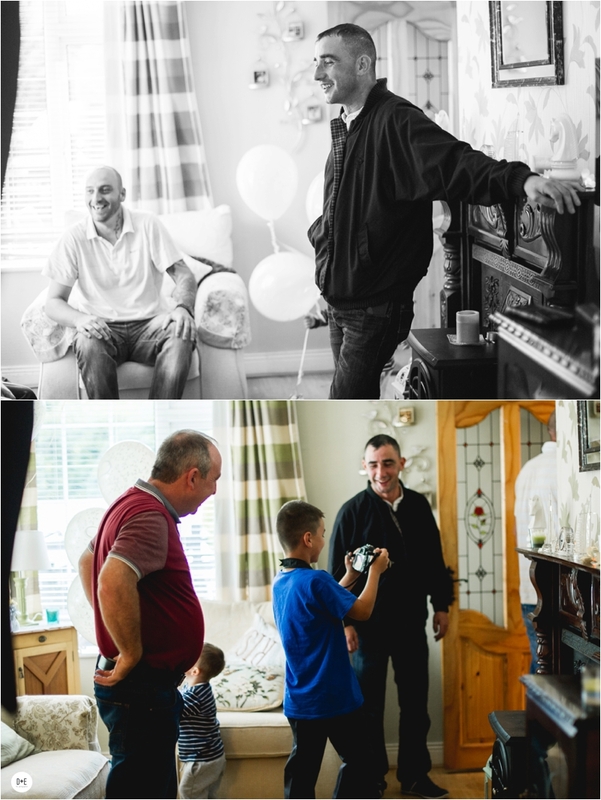 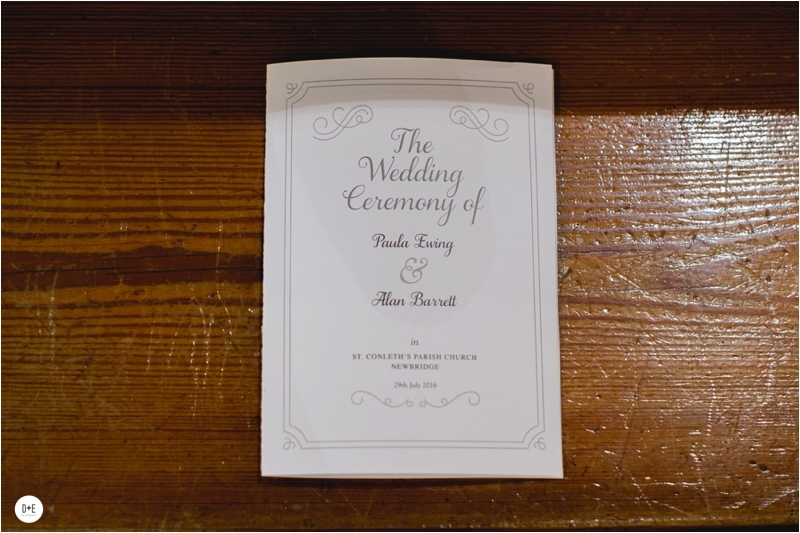 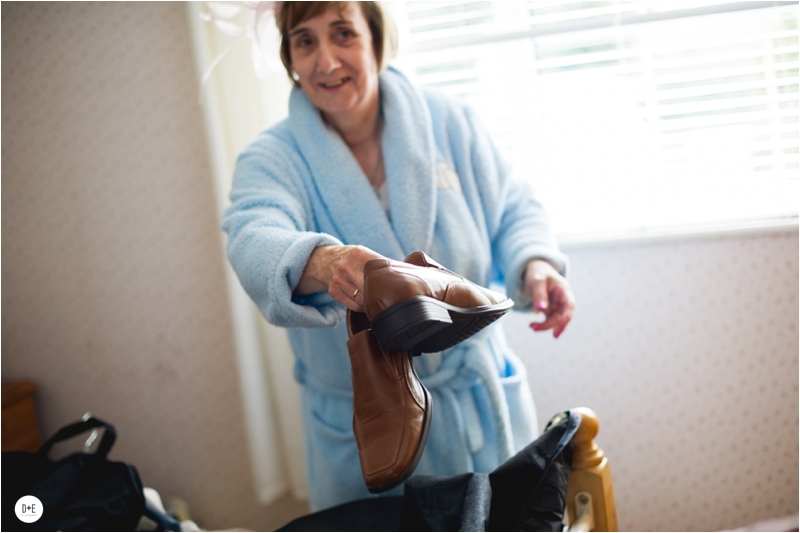 In the months leading up to the wedding we got to know Paula + Alan well and got a true inside into what they wanted from their wedding photos. 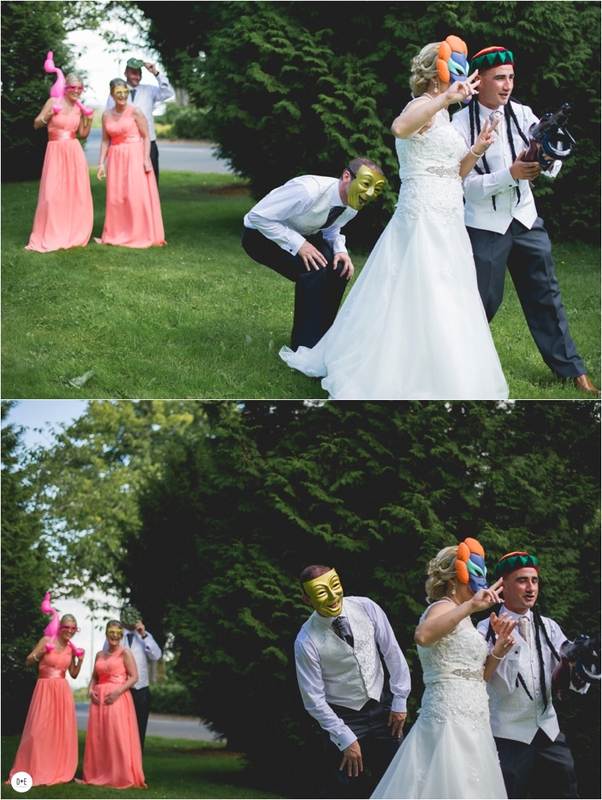 They wanted fun and everybody to be involved! 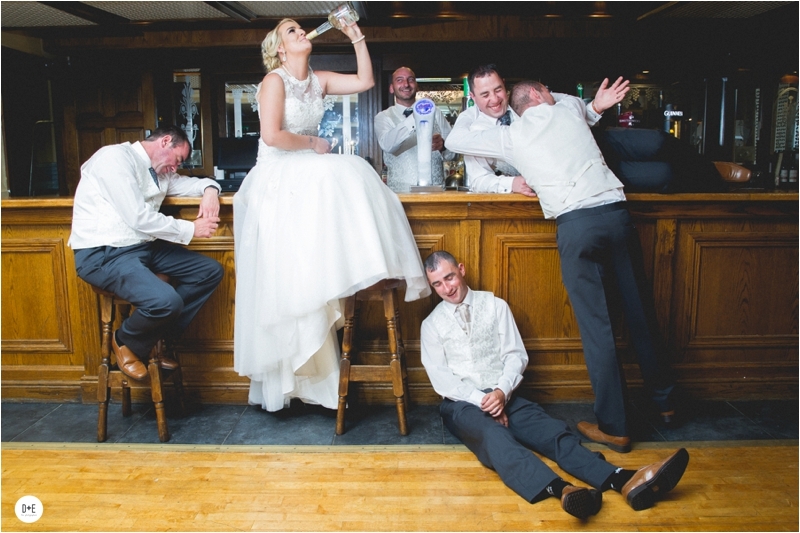 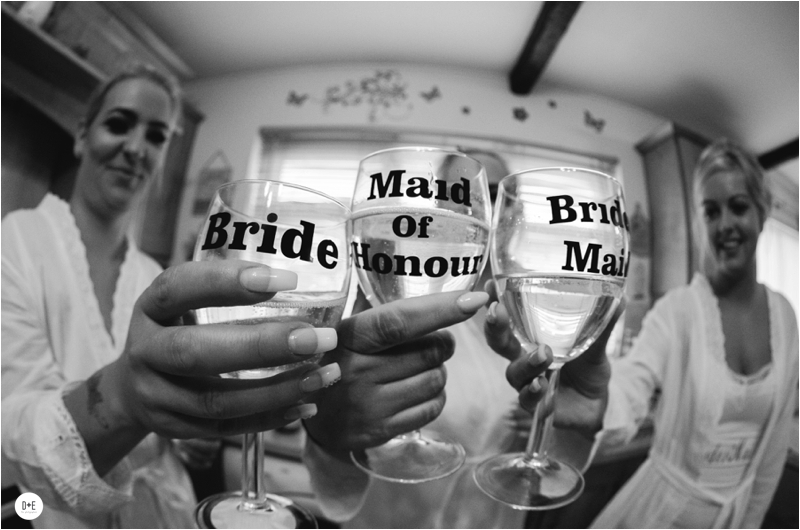 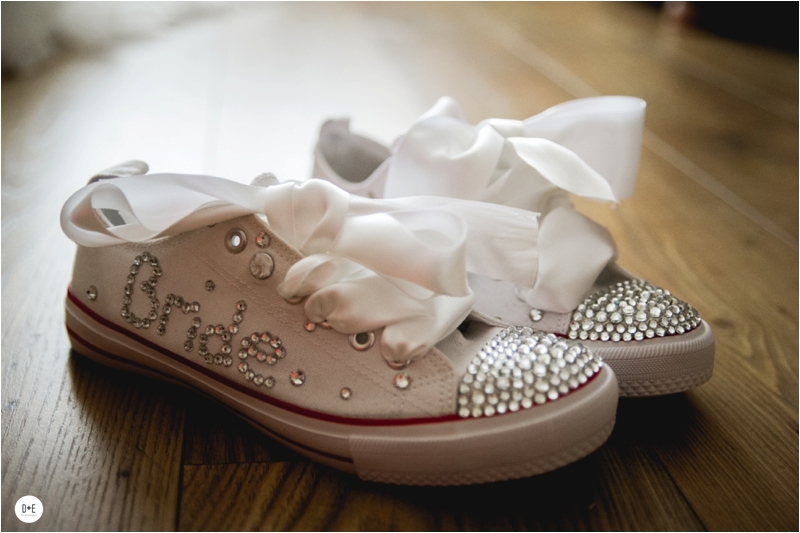 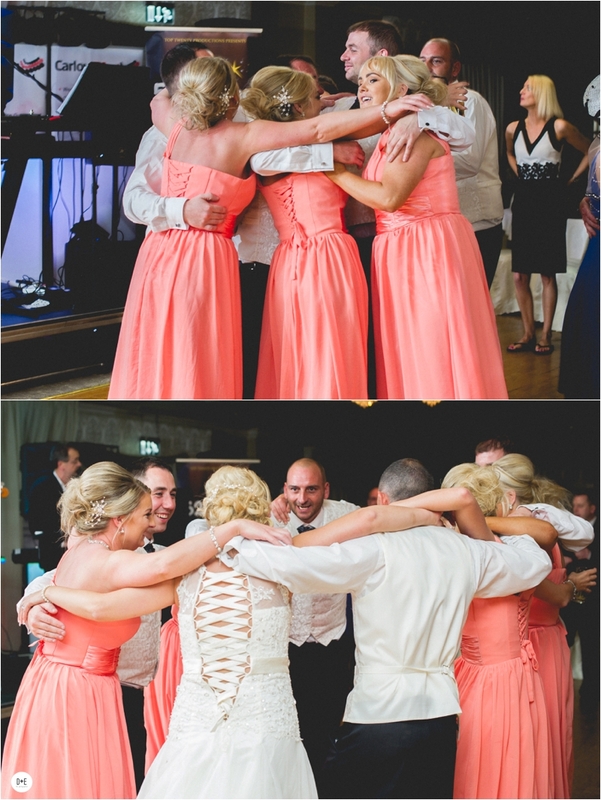 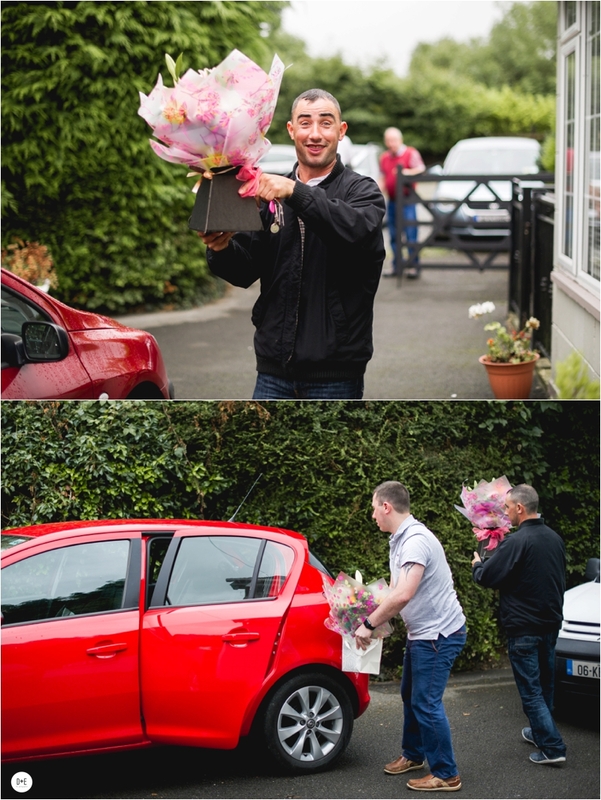 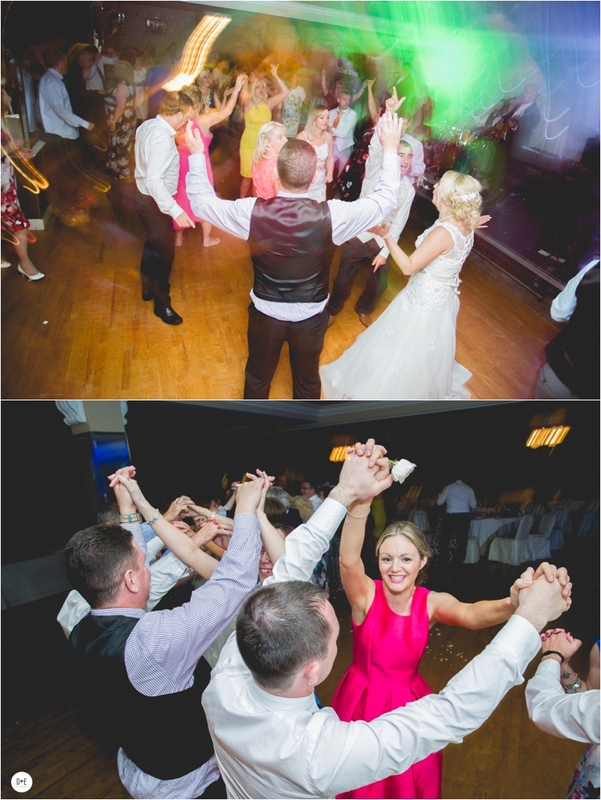 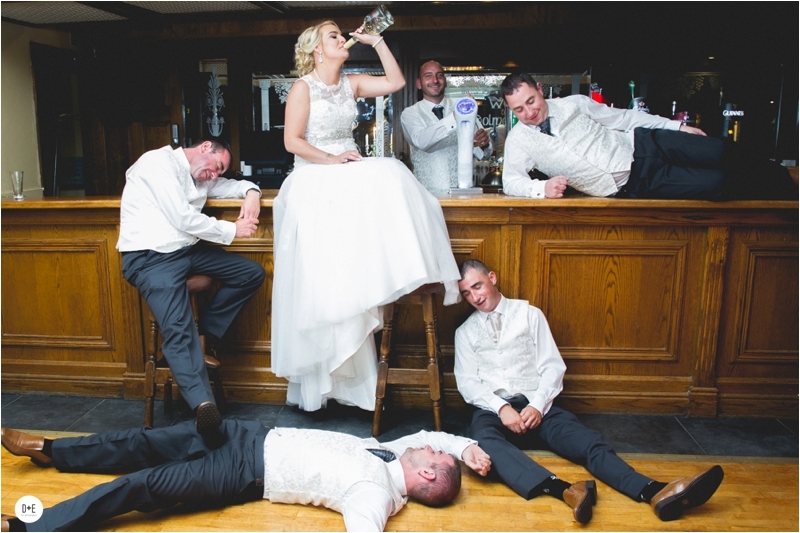 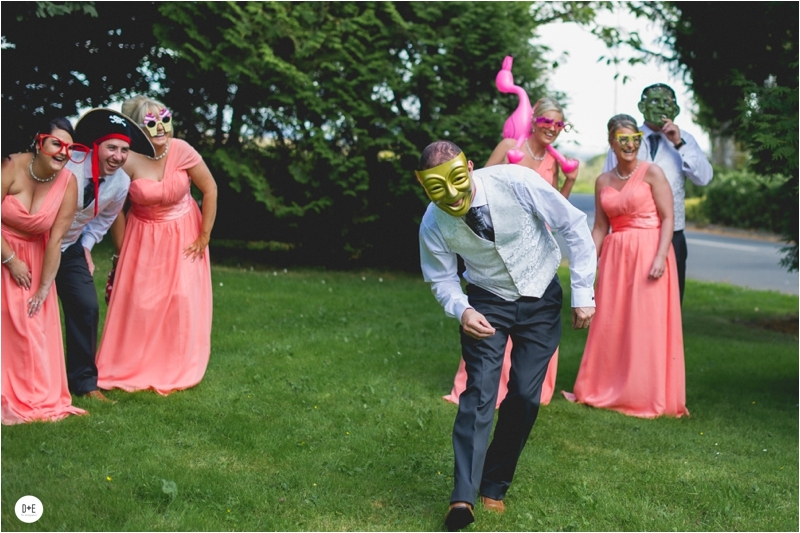 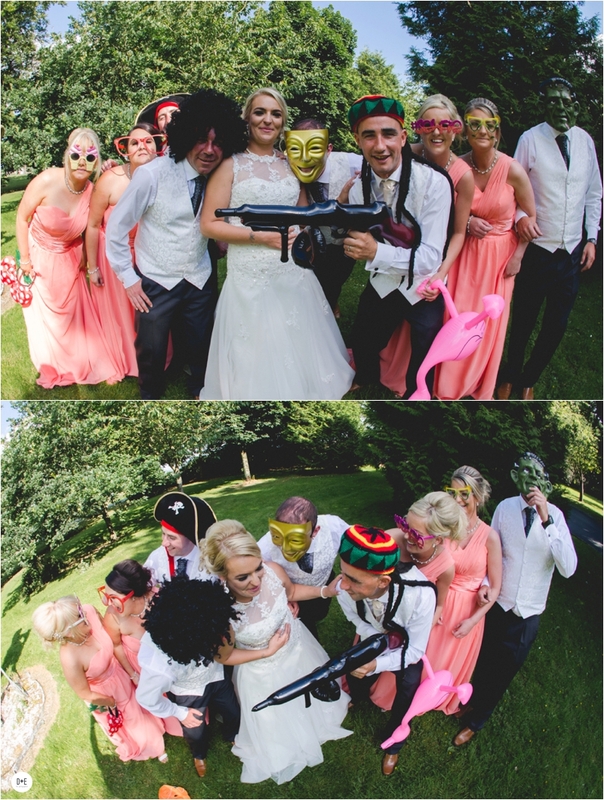 It was a big bridal party and we had mighty craic, we truly enjoyed hanging out with you guys! 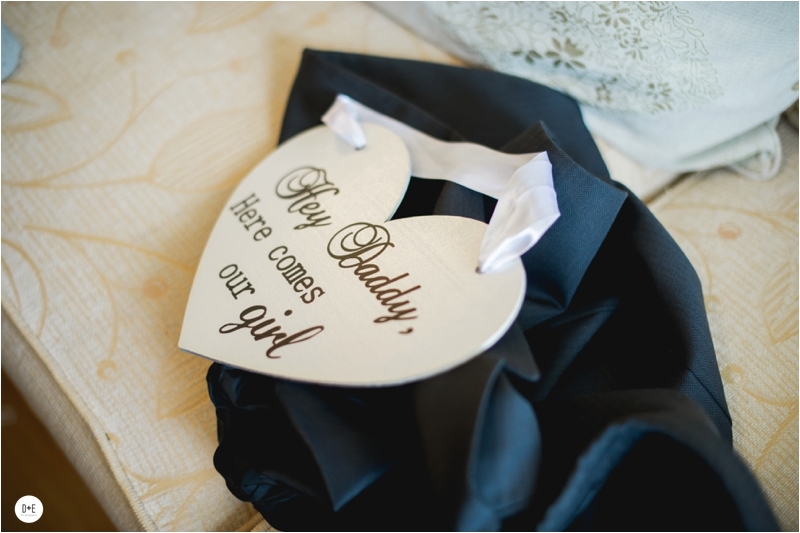 Congratulations again and we wish you all the love and happiness for your future! 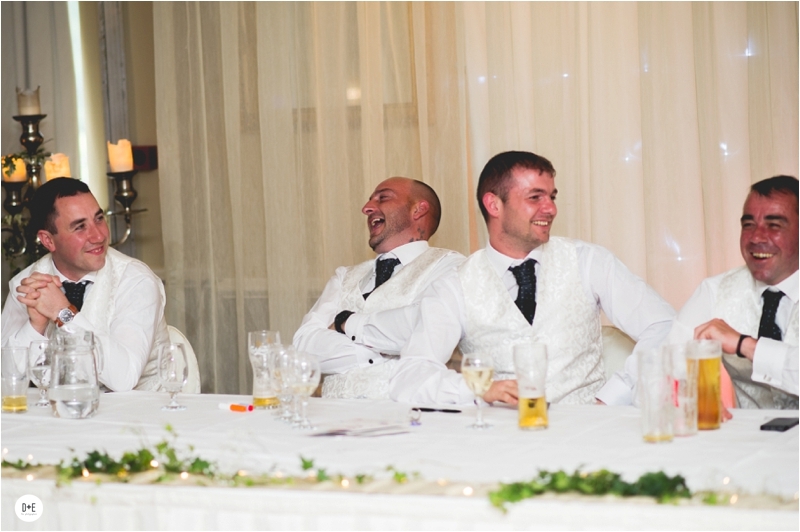 Hope you all enjoy looking back at this great day and night.